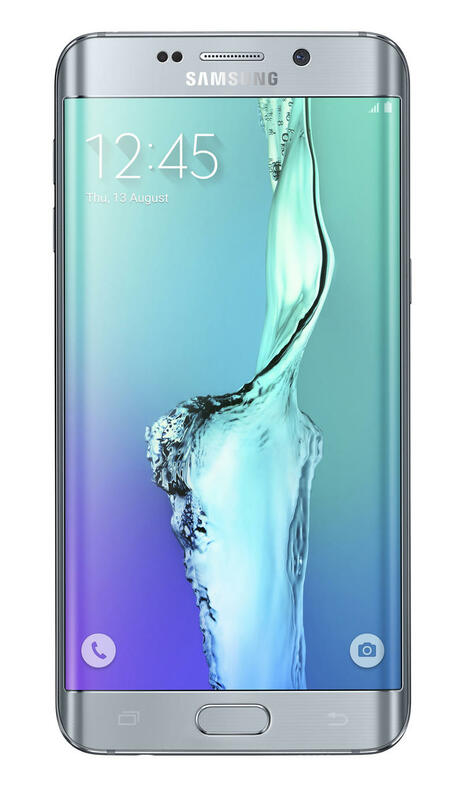 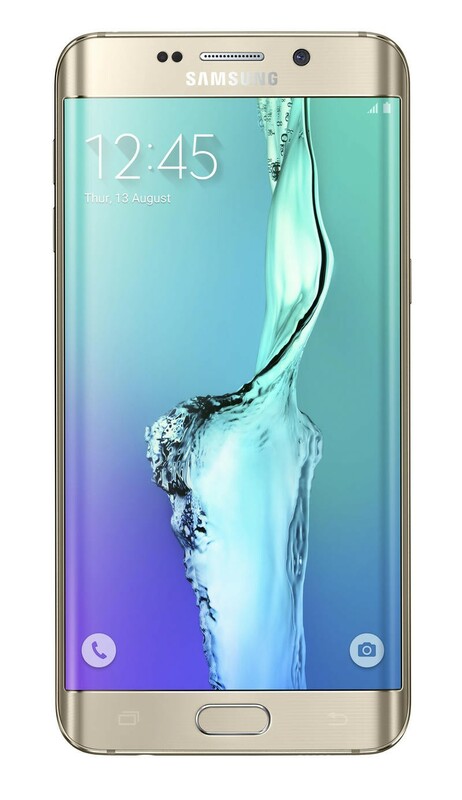 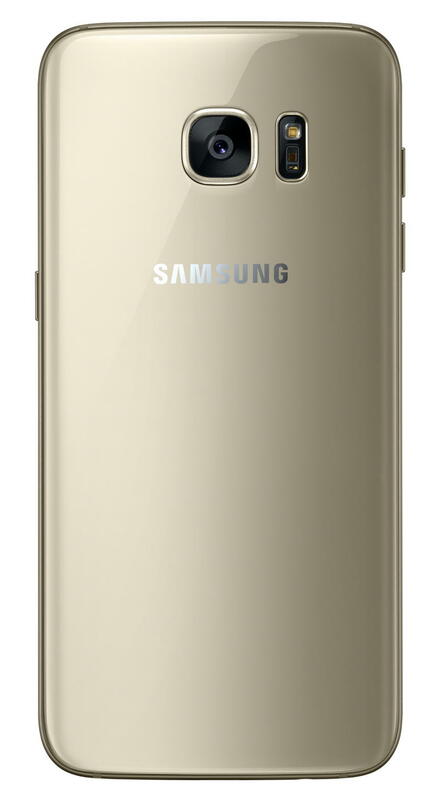 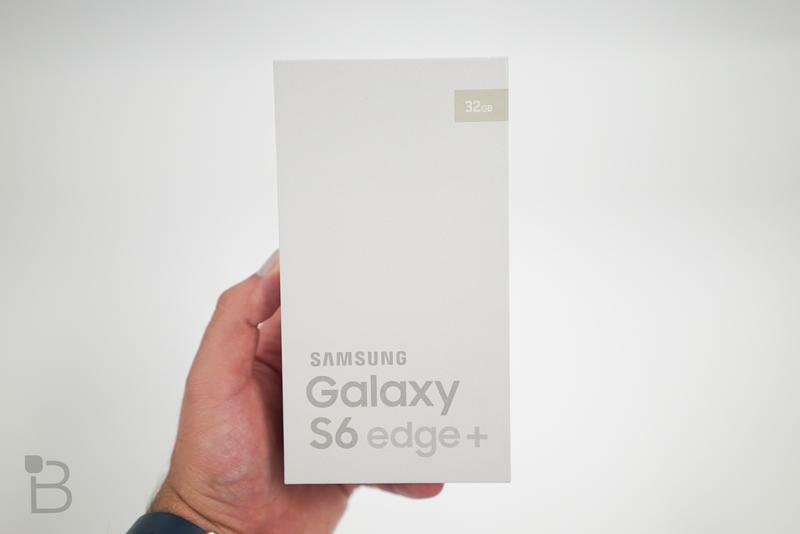 I know the Galaxy S6 Edge Plus was only just released a few months ago, but, yikes, Samsung has really made it difficult to resist upgrading. 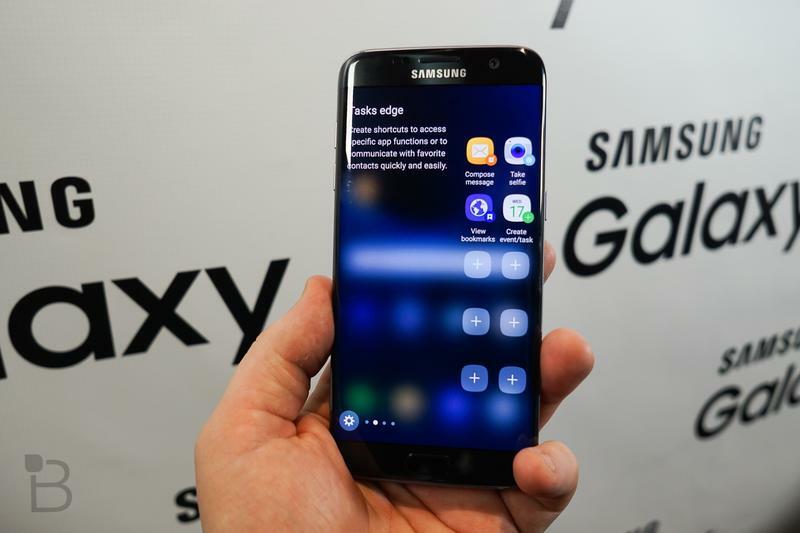 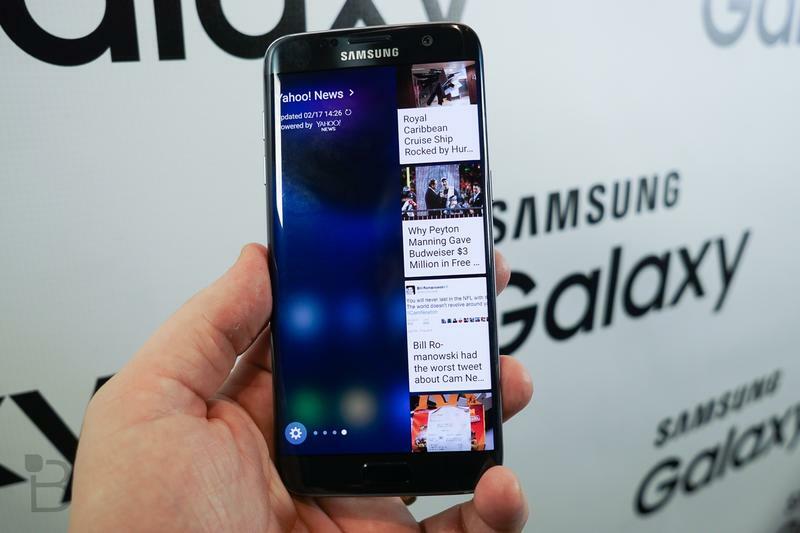 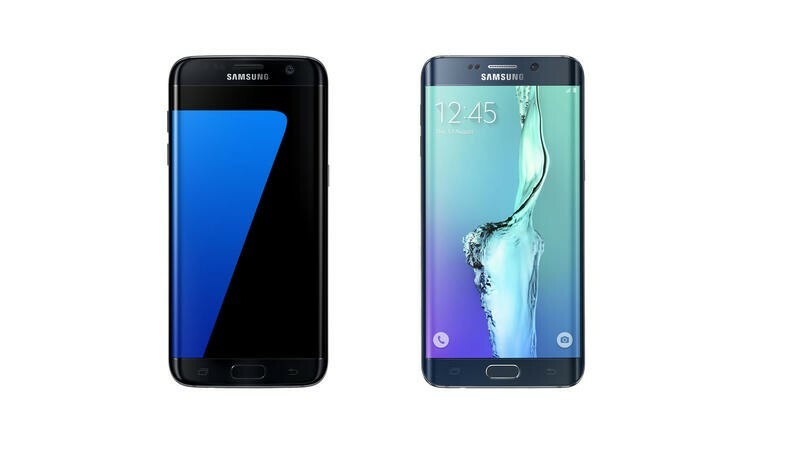 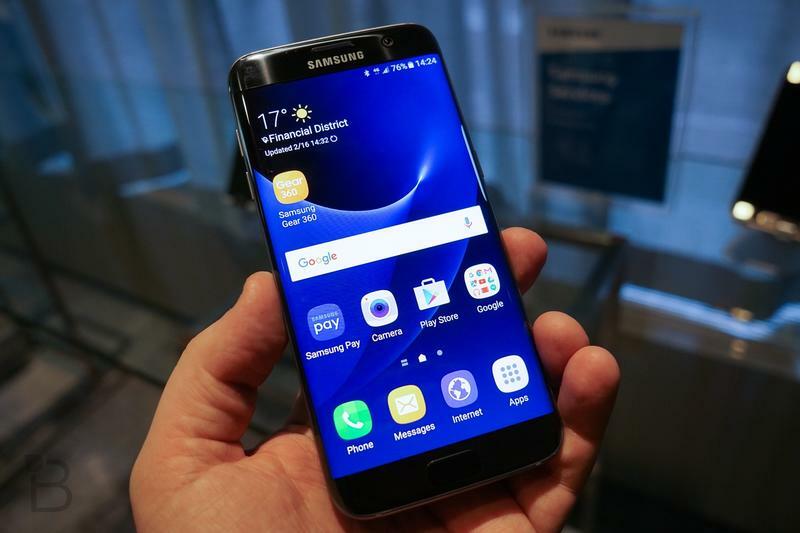 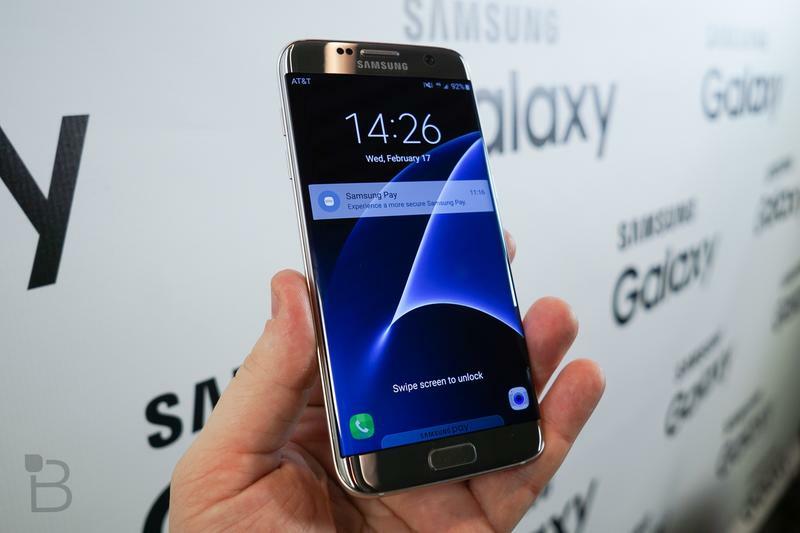 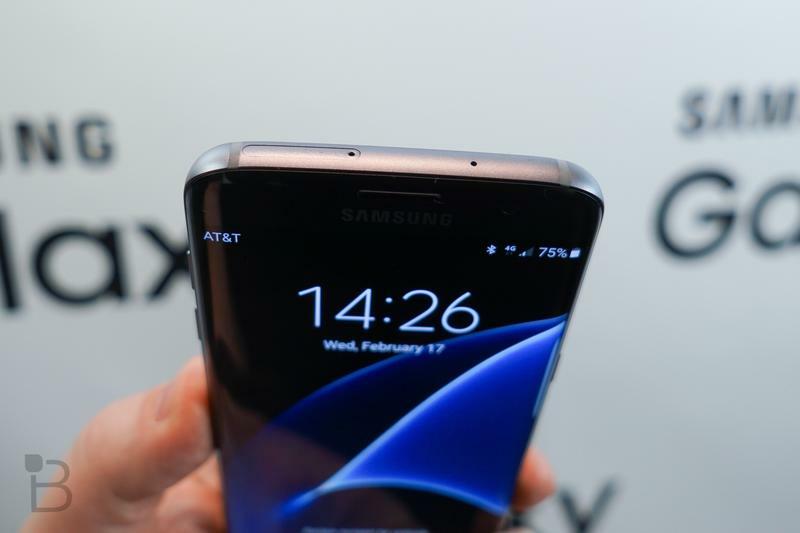 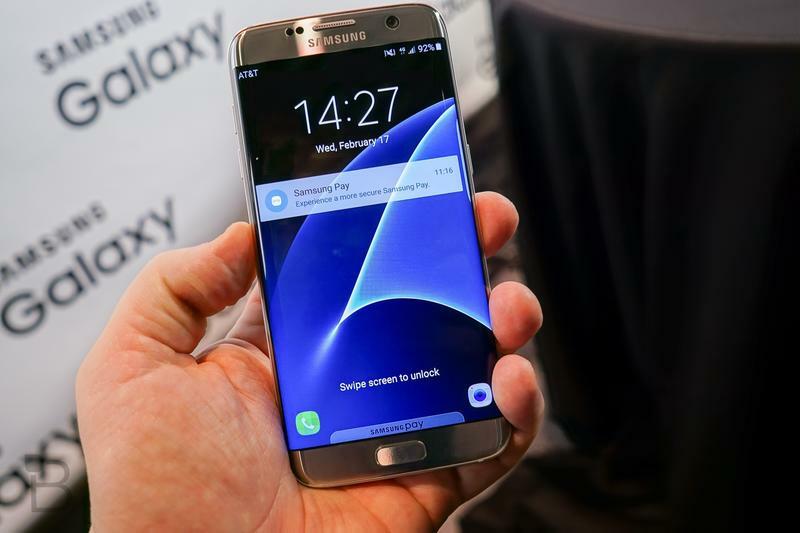 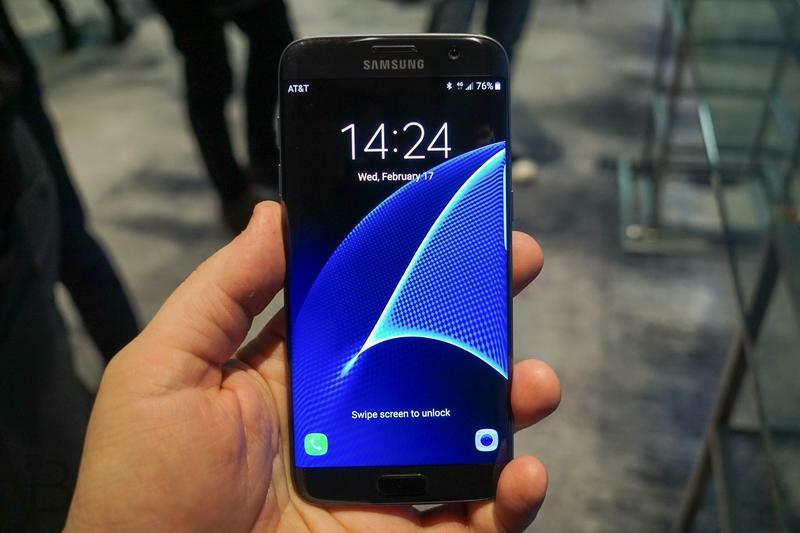 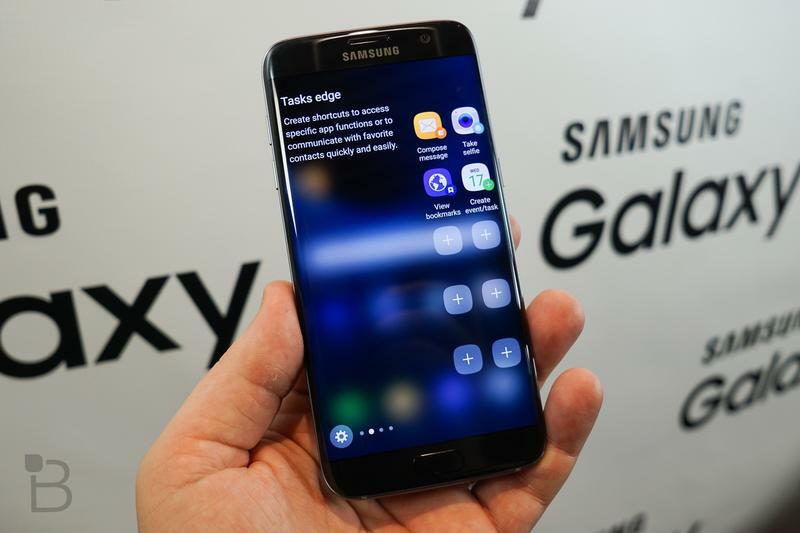 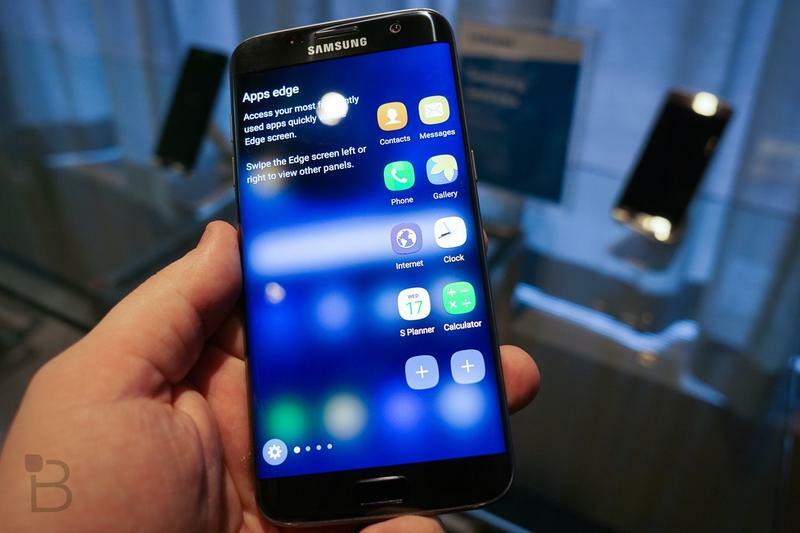 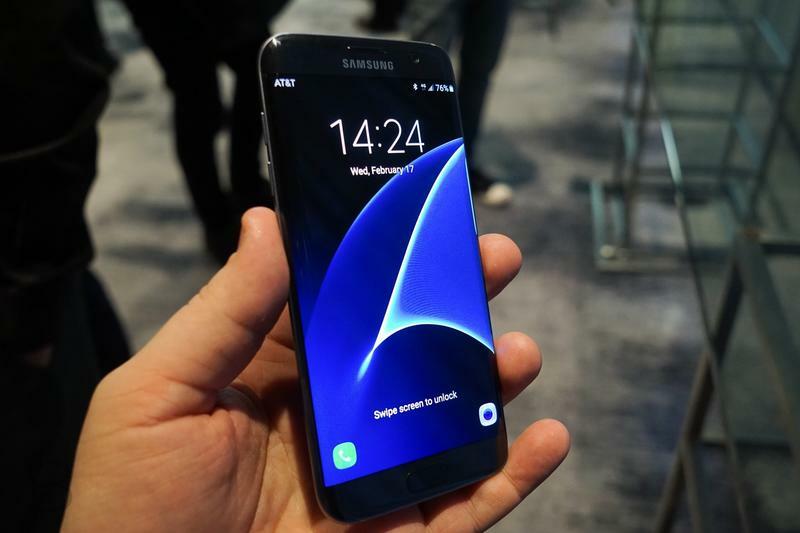 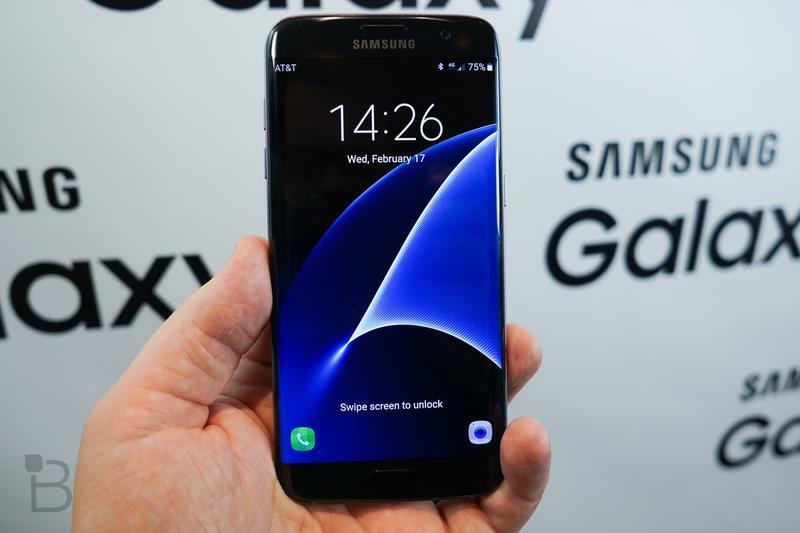 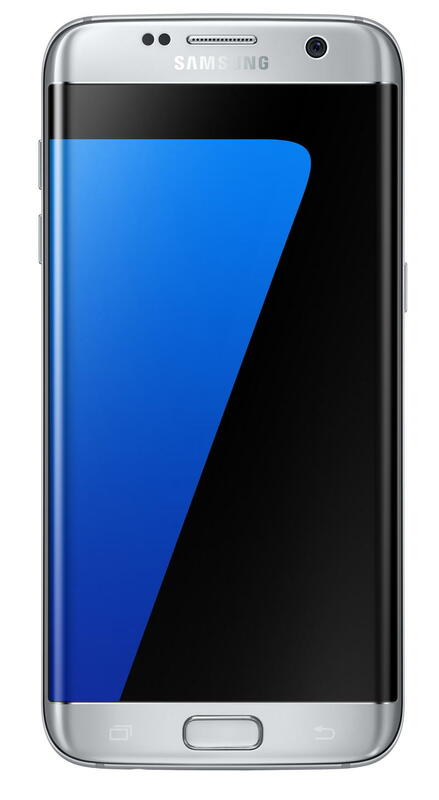 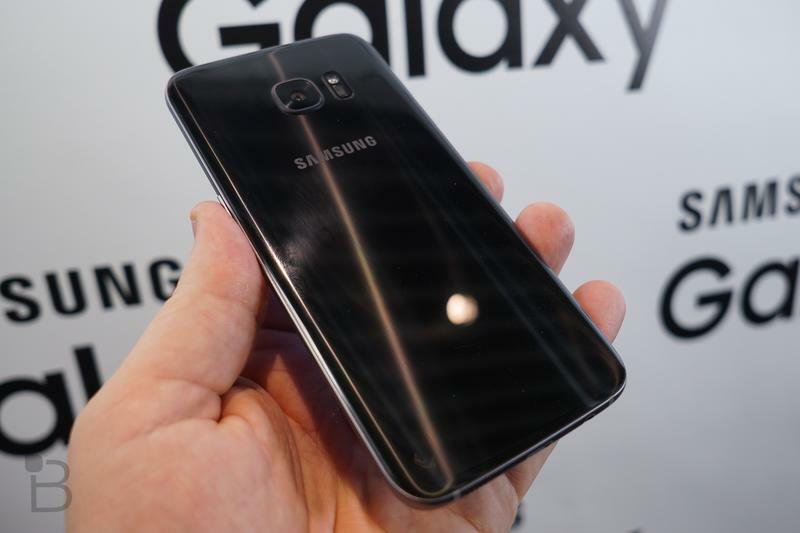 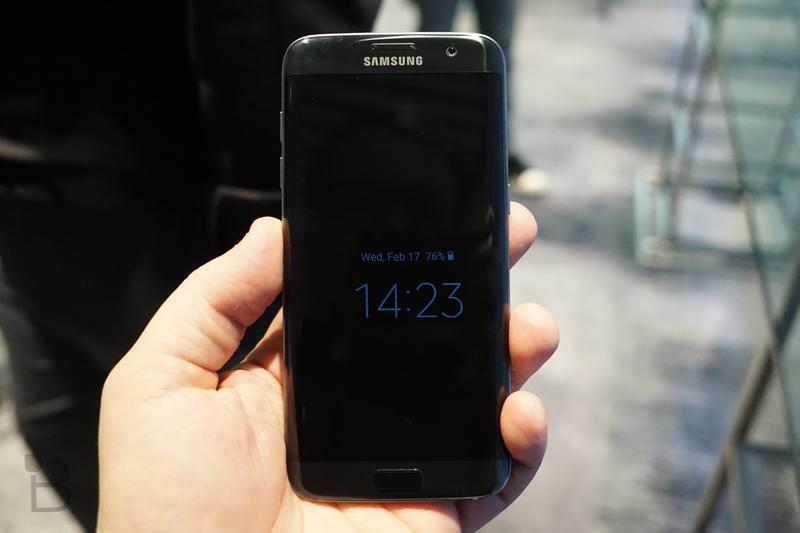 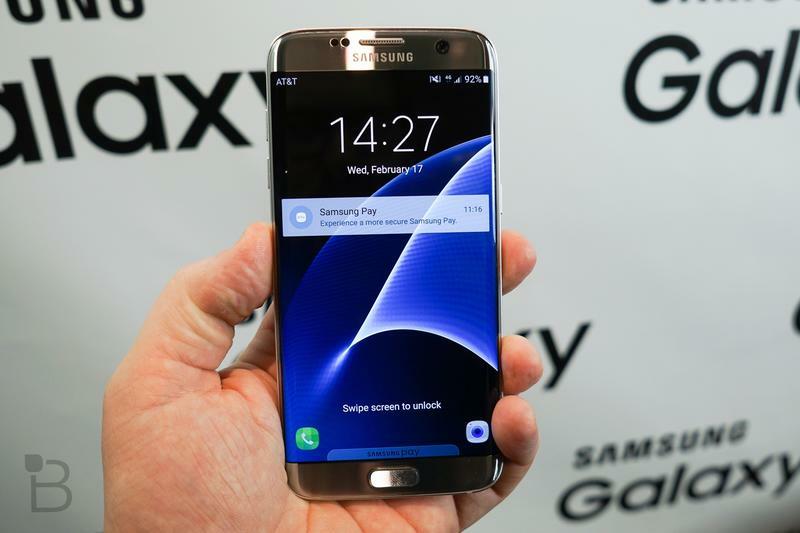 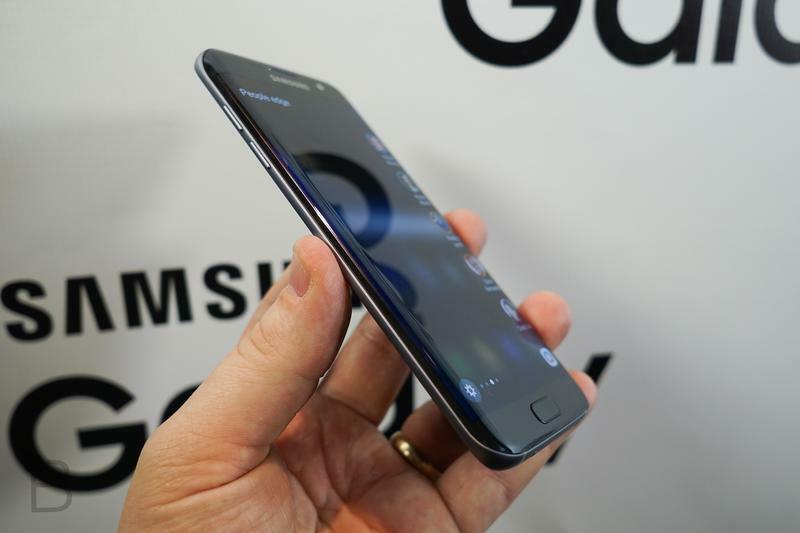 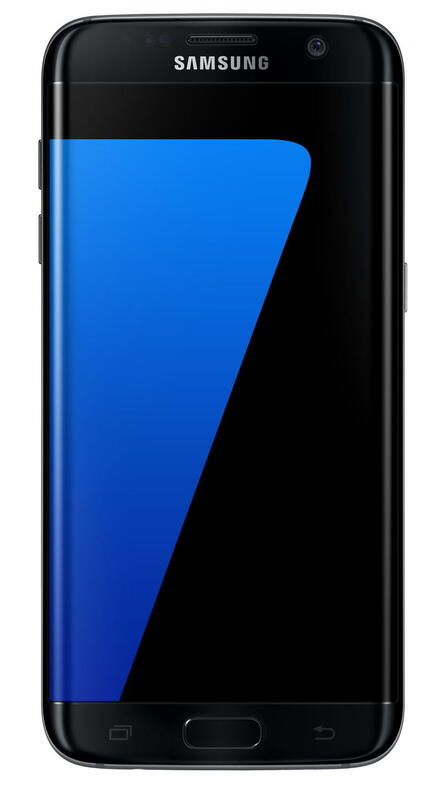 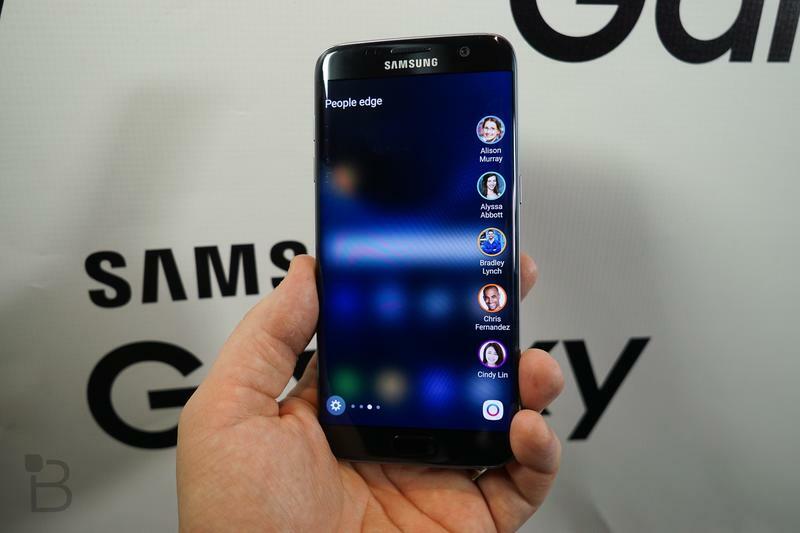 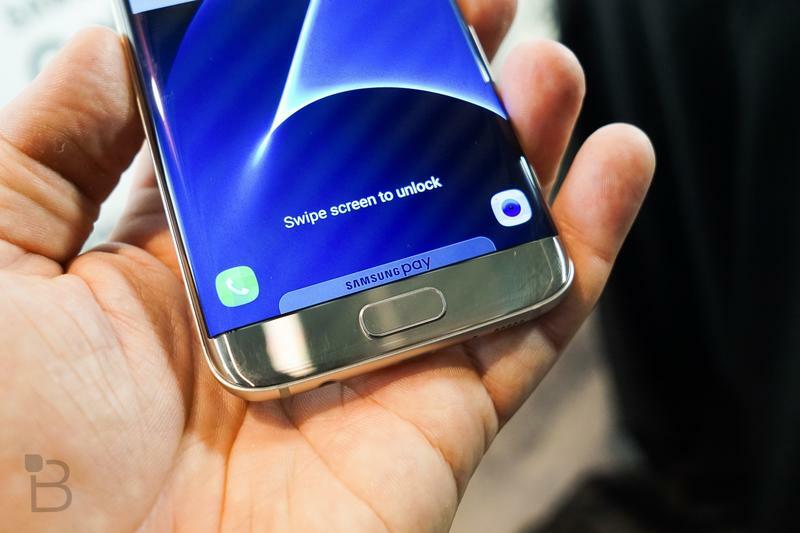 While the Galaxy S7 Edge isn’t quite as large as the S6 Edge Plus, its specs and improvements are hard to ignore. 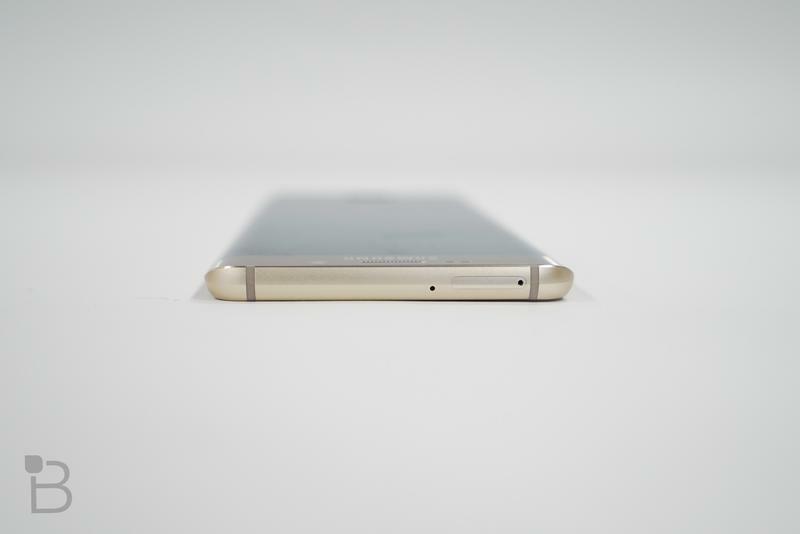 There’s the small matter of expandable storage, a dual pixel camera, 3,600mAh battery and IP68 certification. 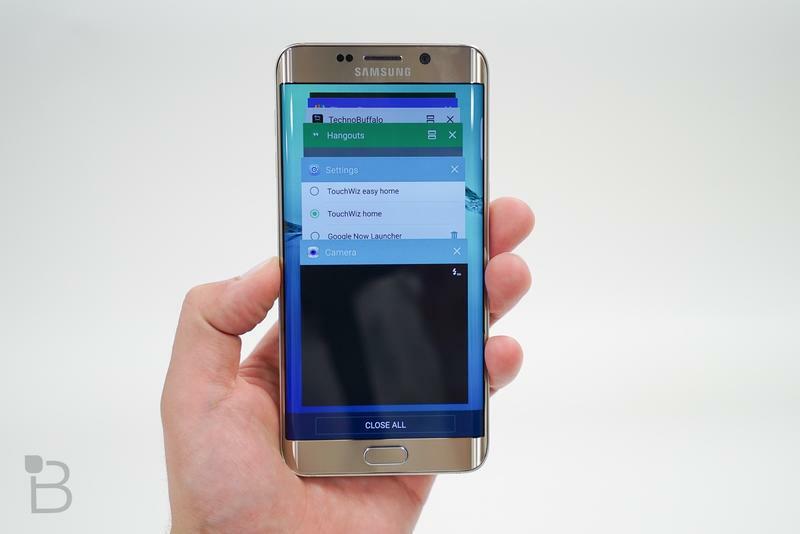 Oh, and an always-on display, making it easier to quickly glance at notifications. 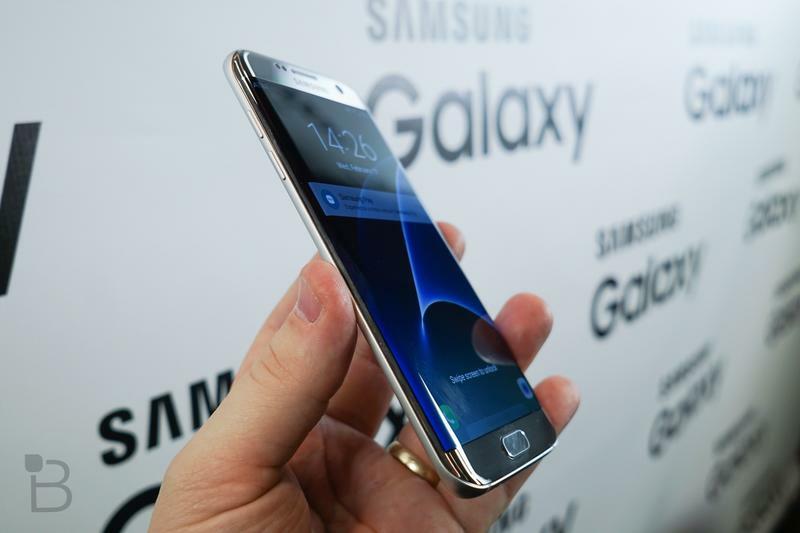 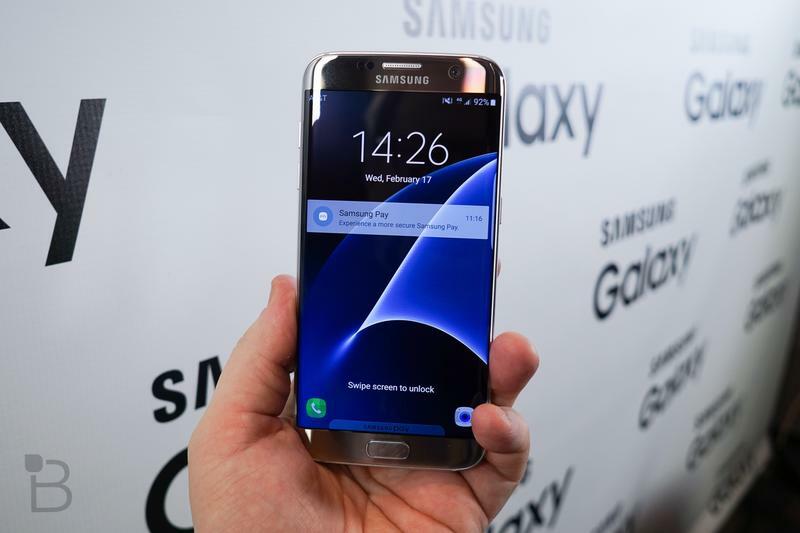 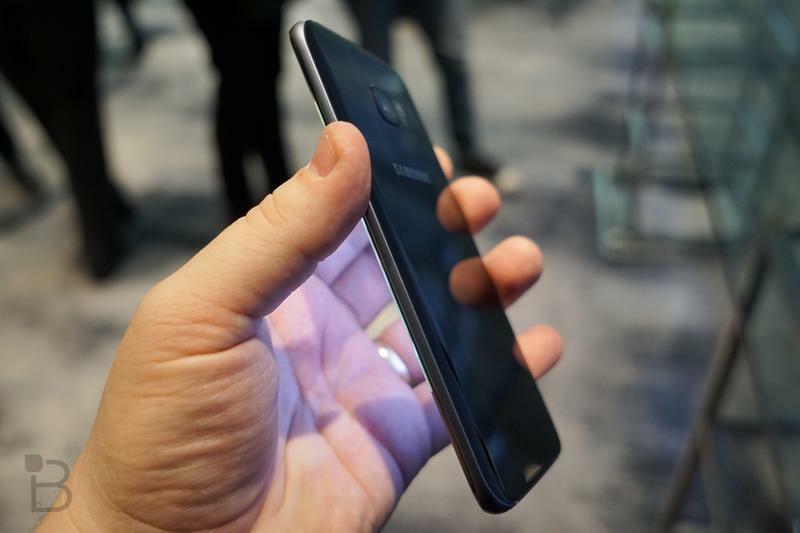 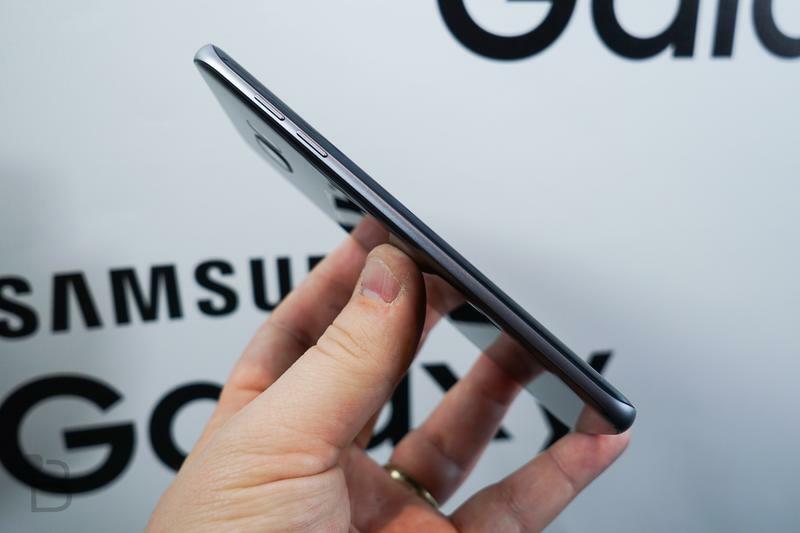 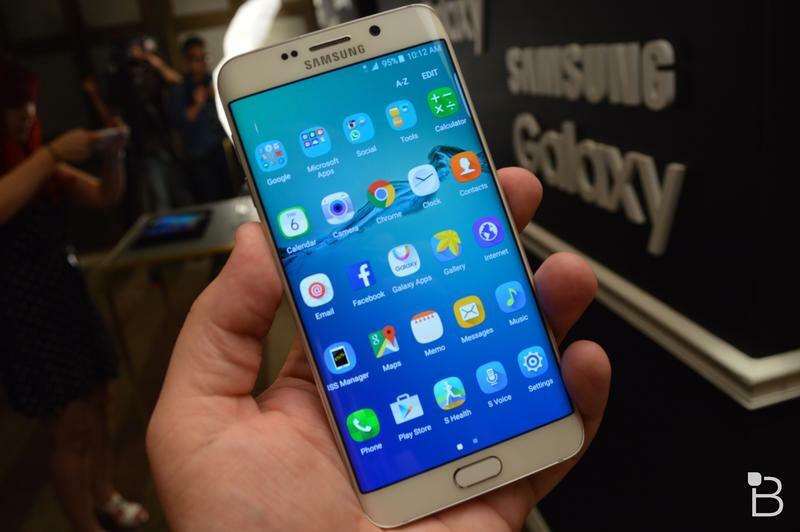 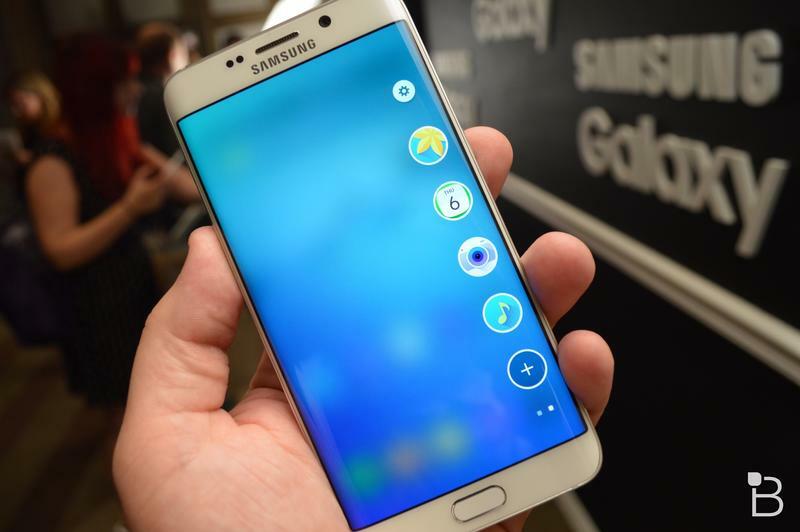 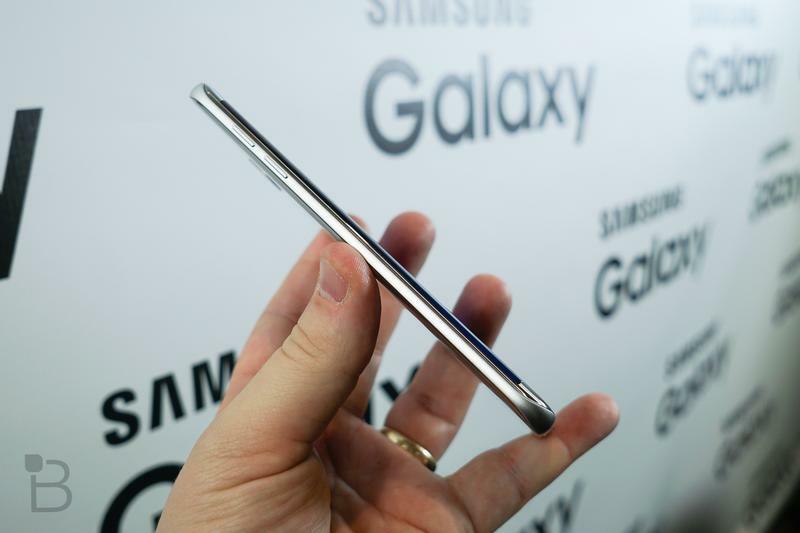 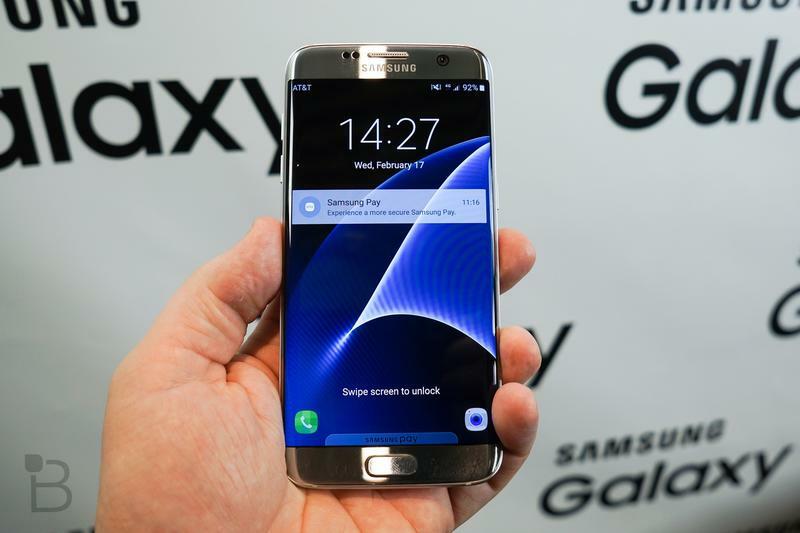 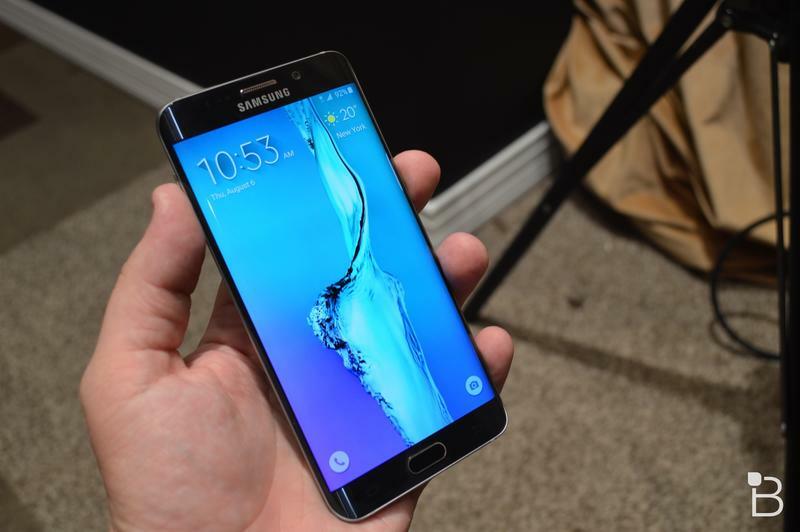 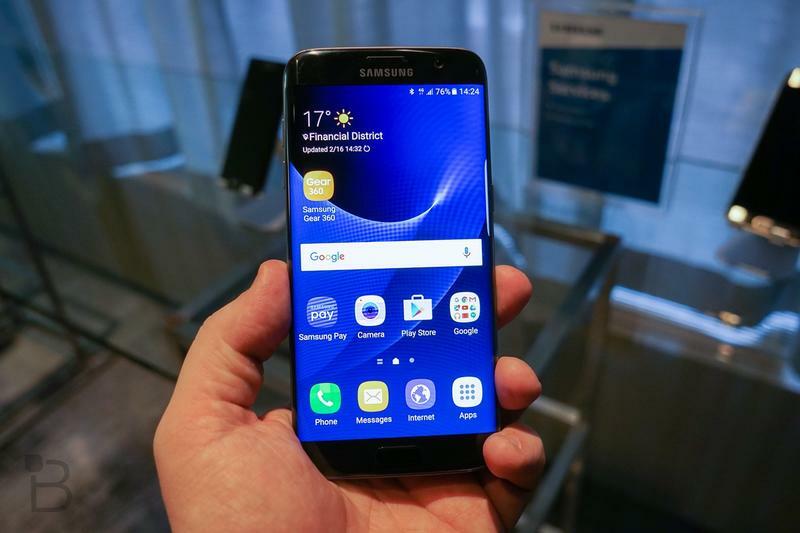 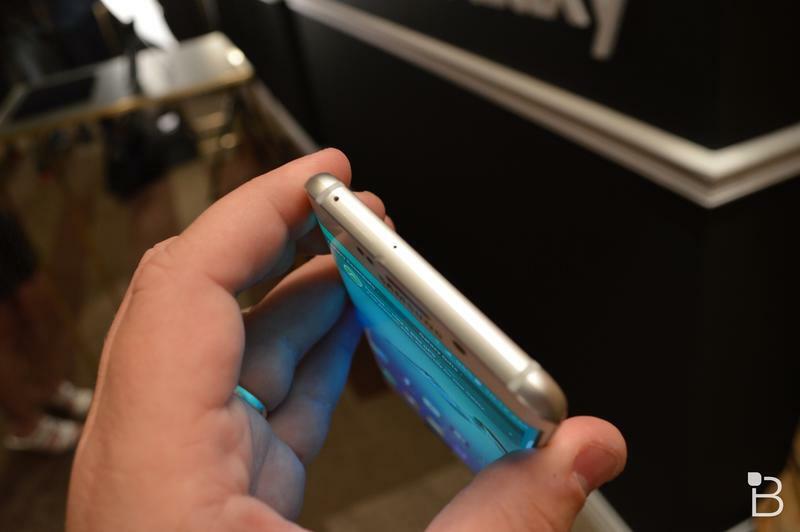 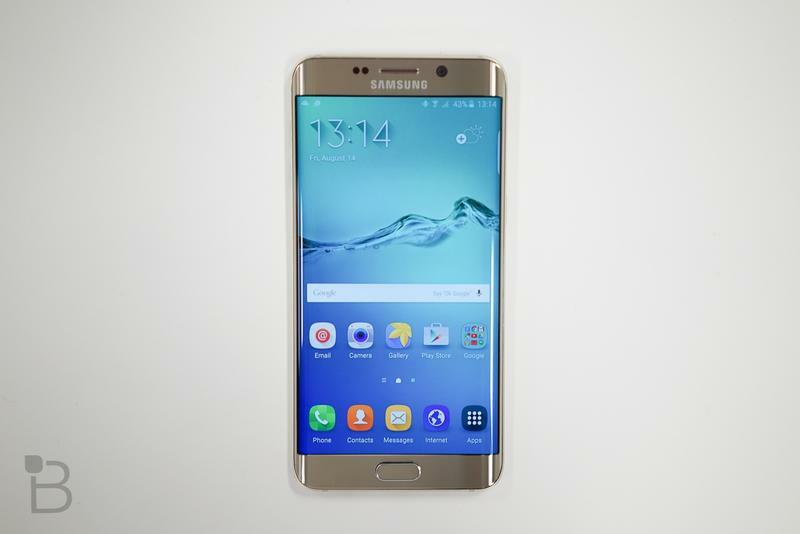 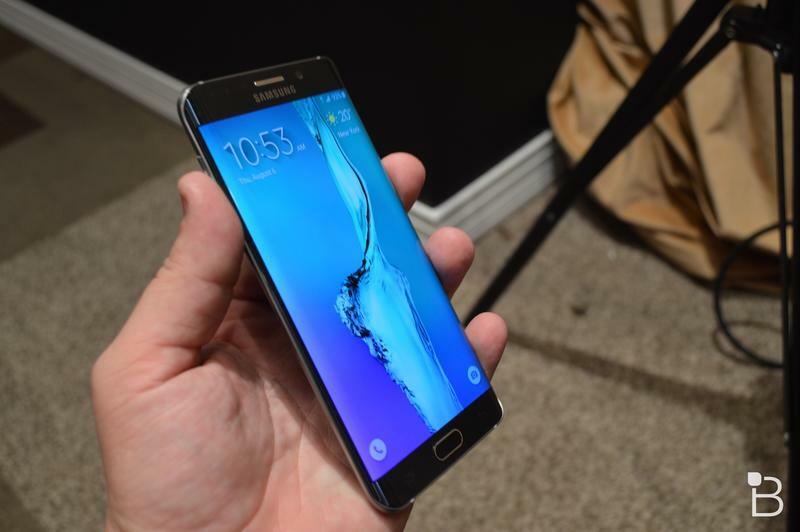 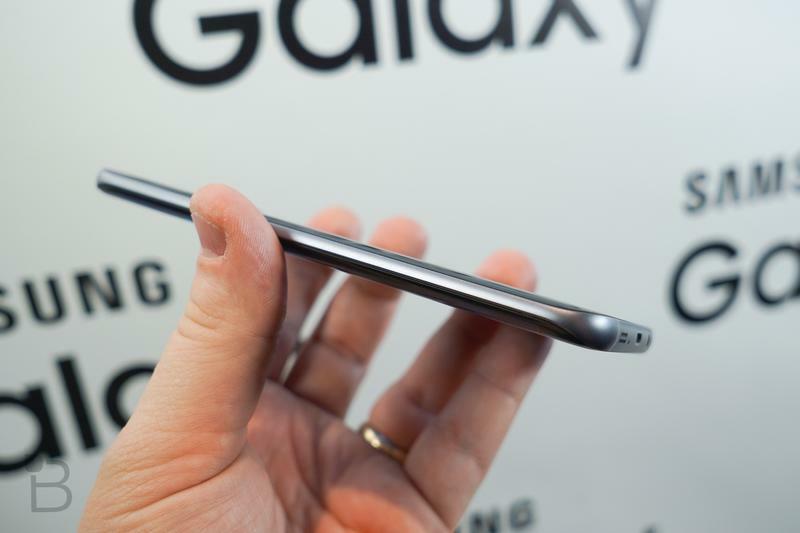 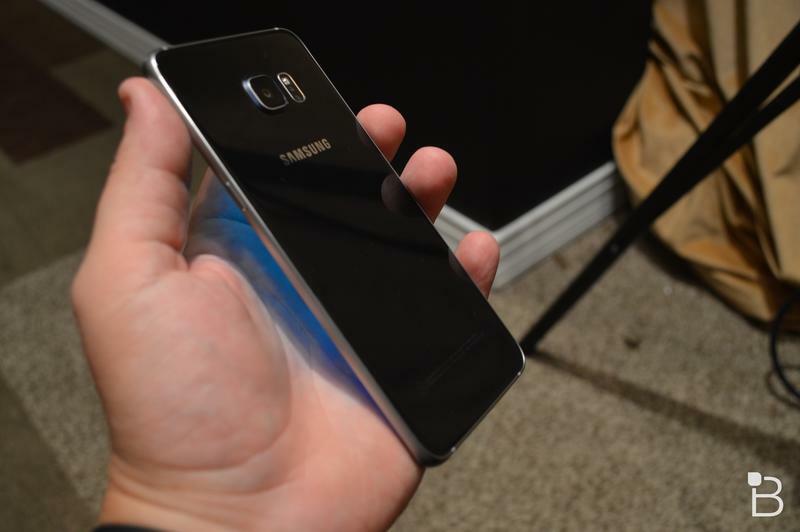 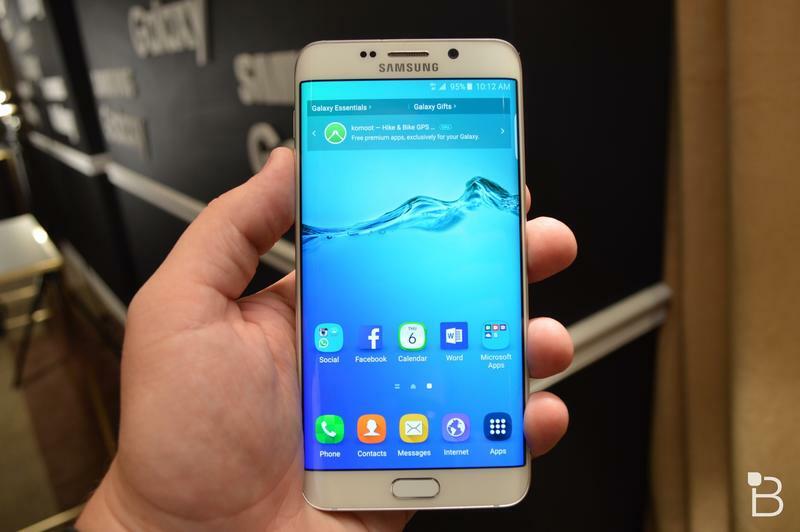 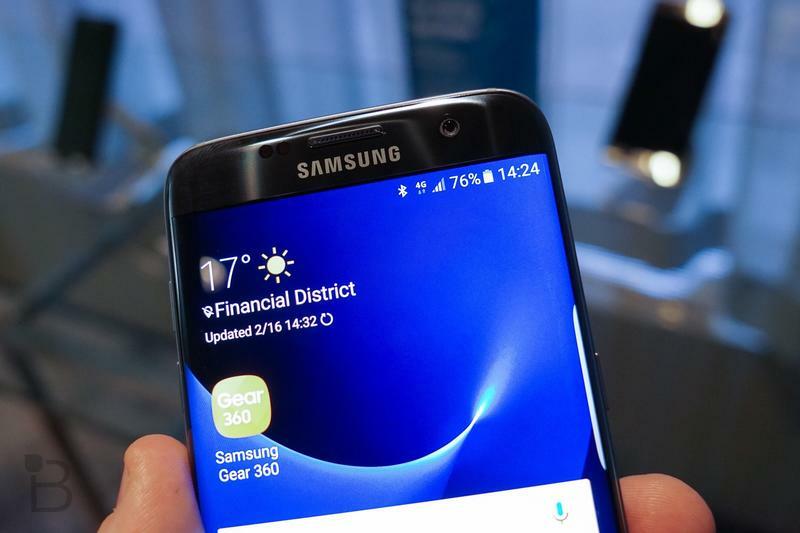 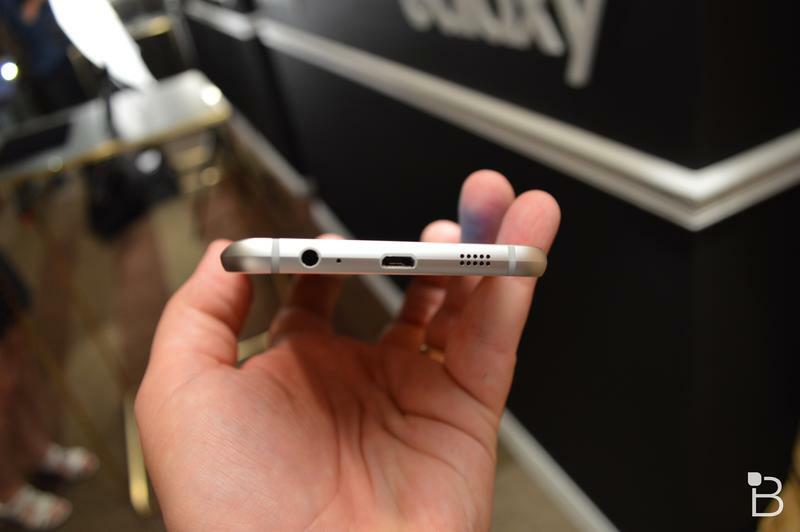 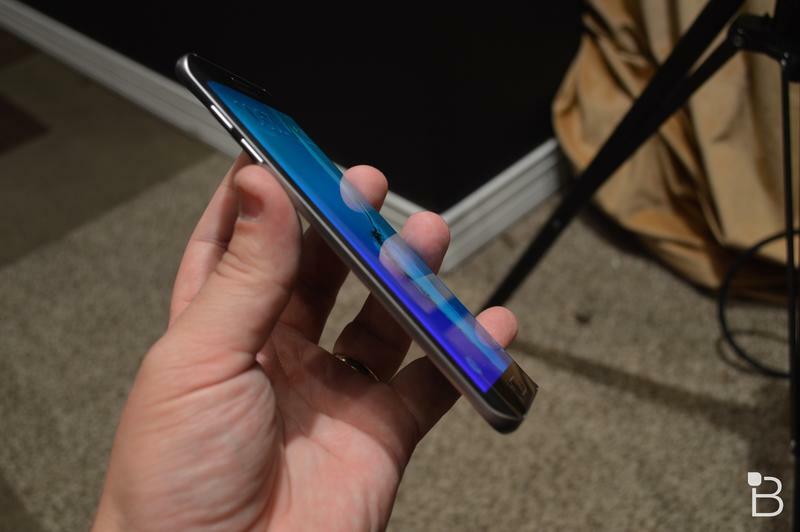 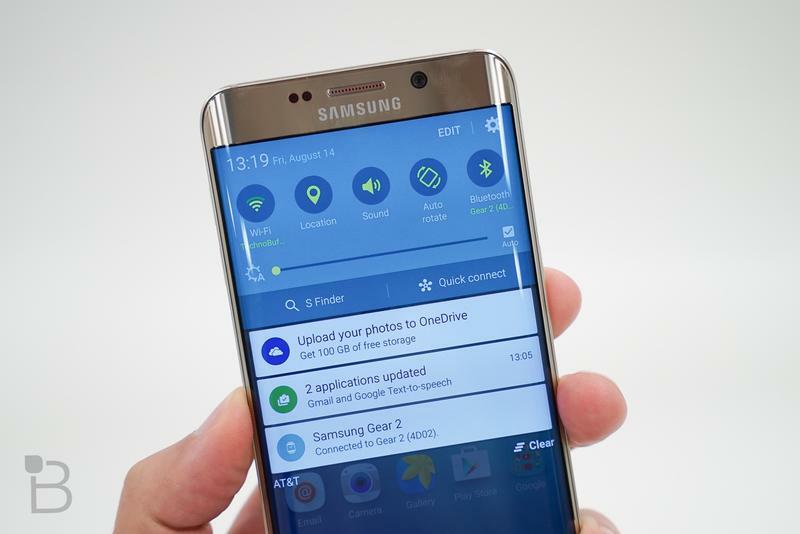 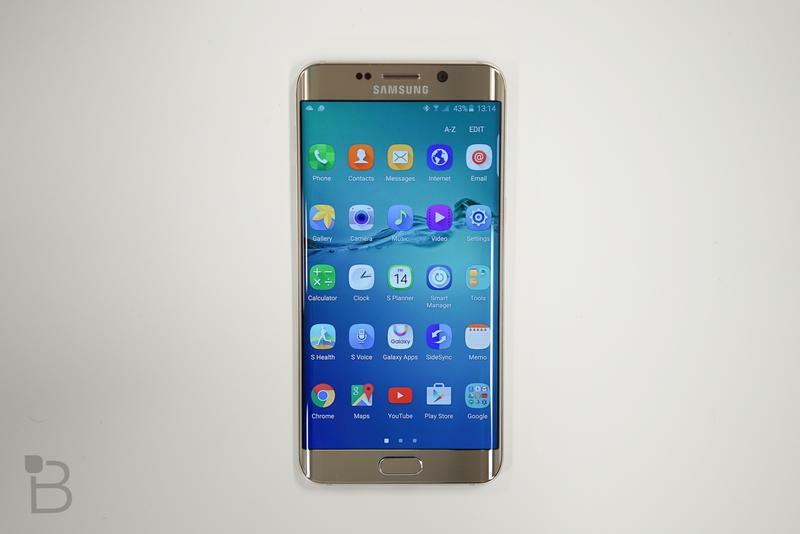 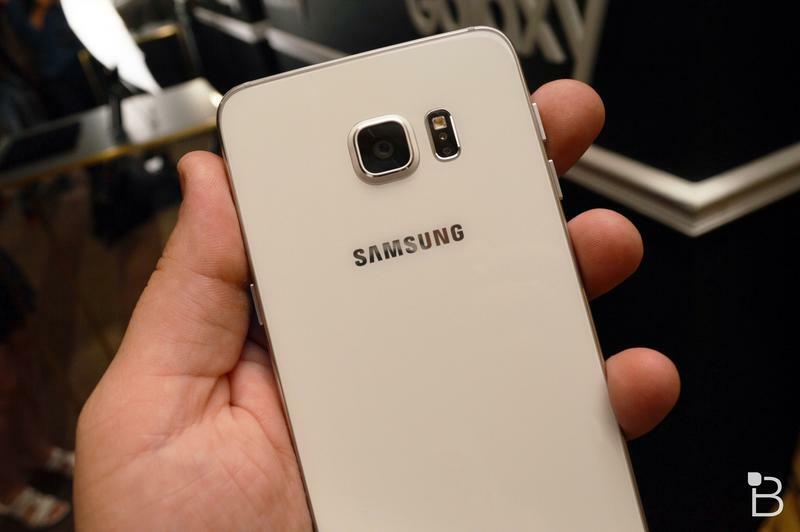 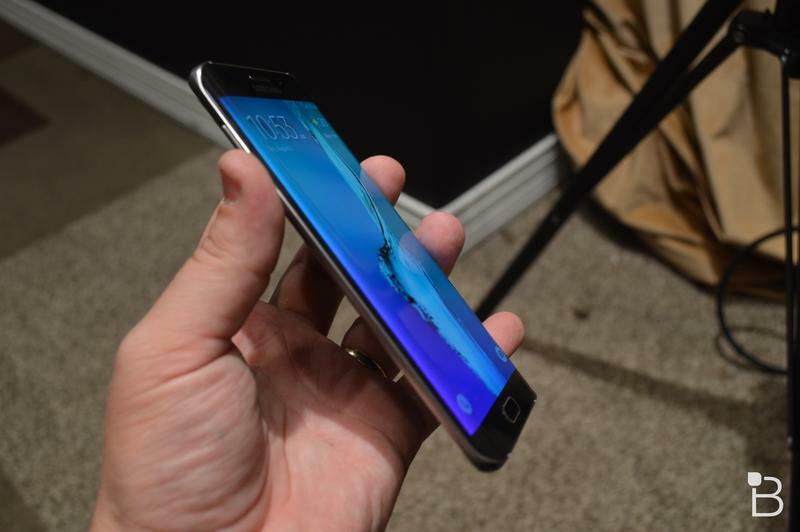 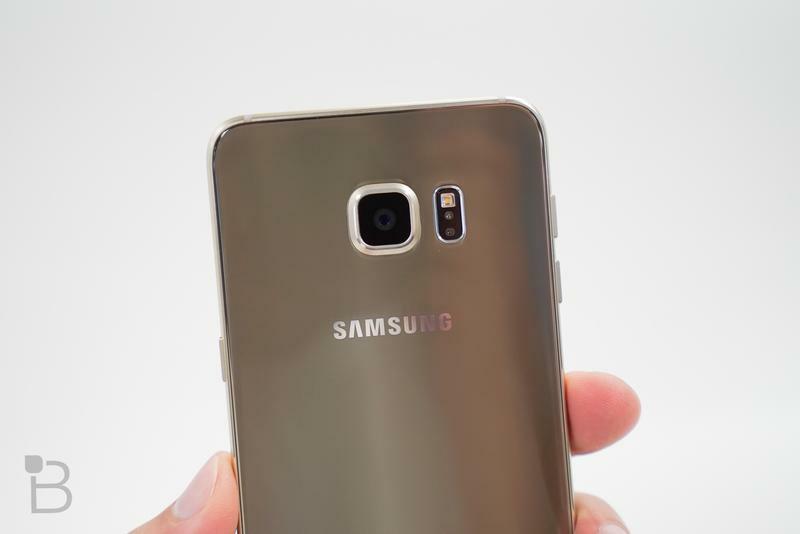 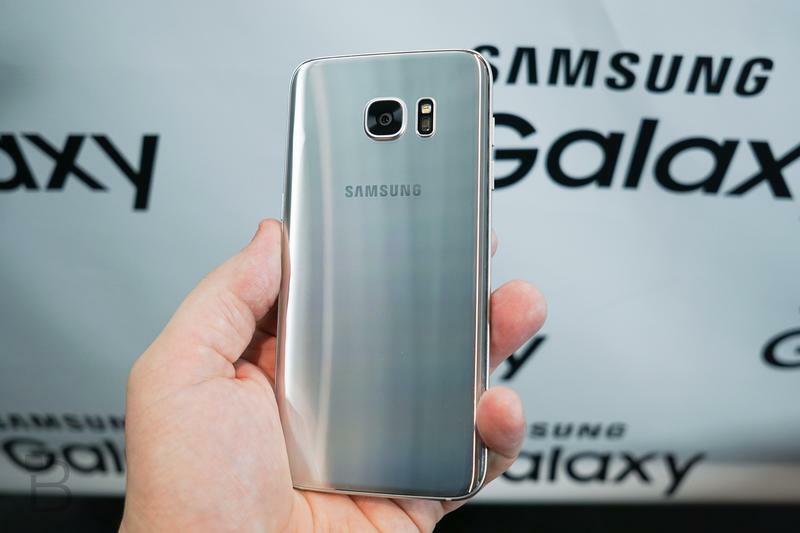 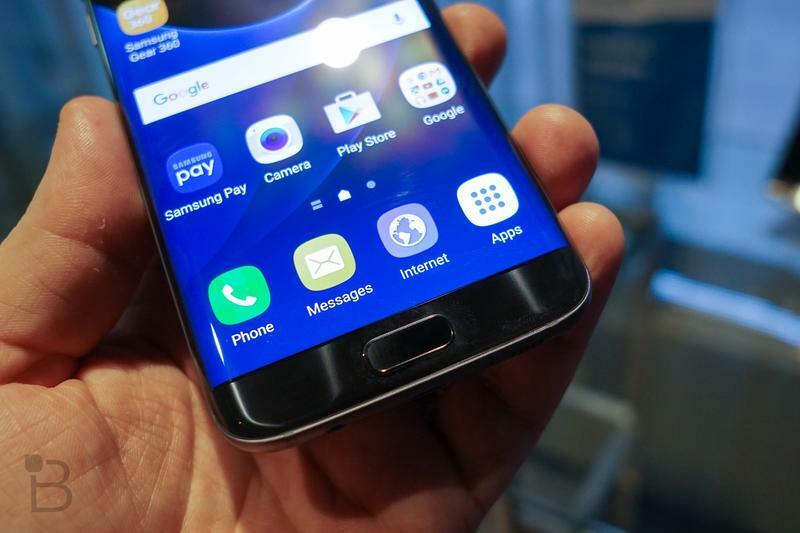 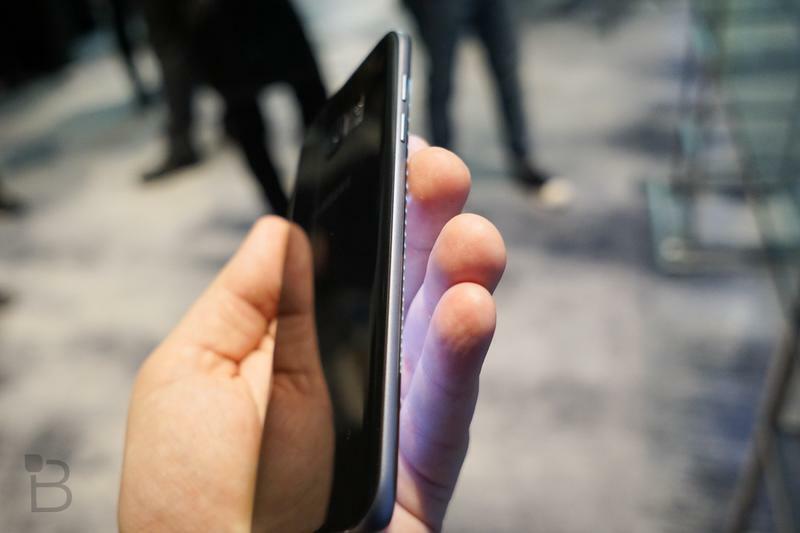 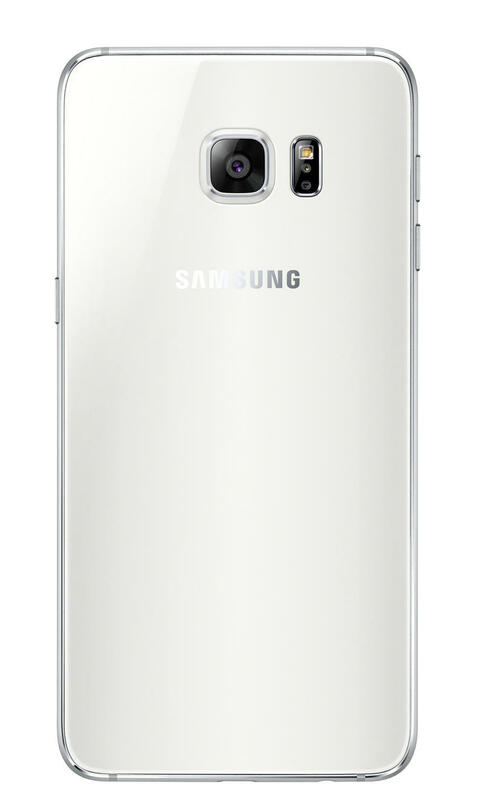 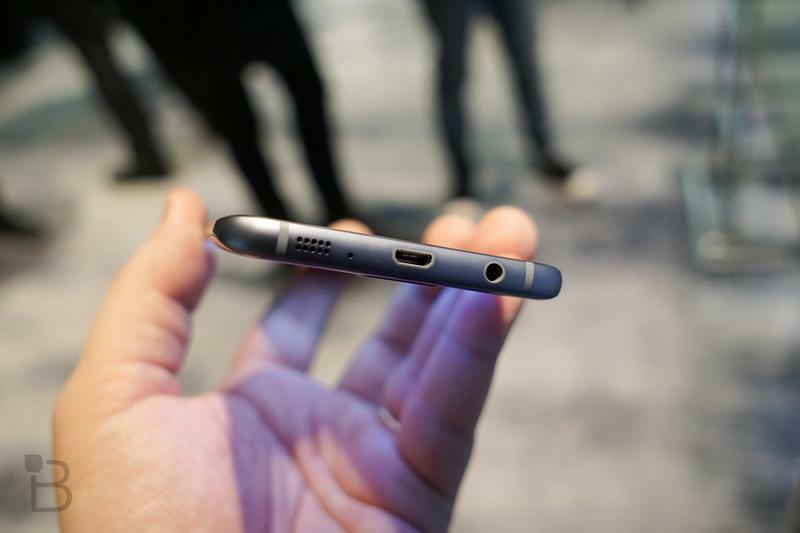 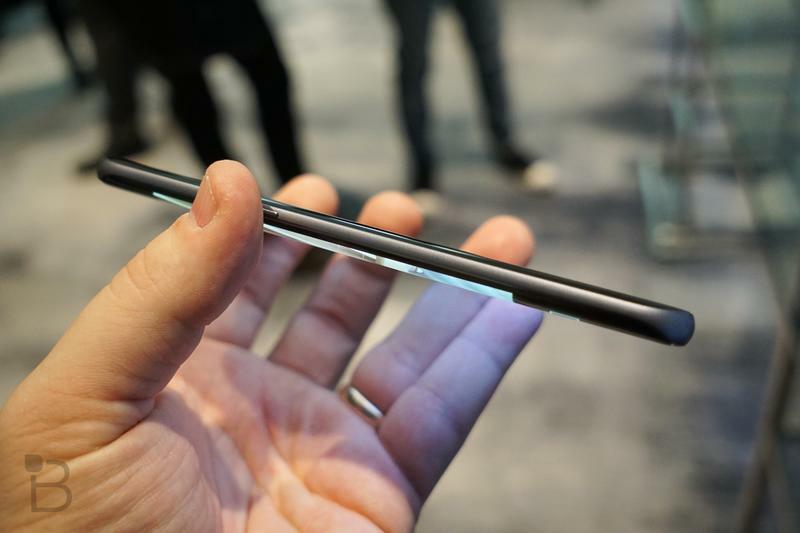 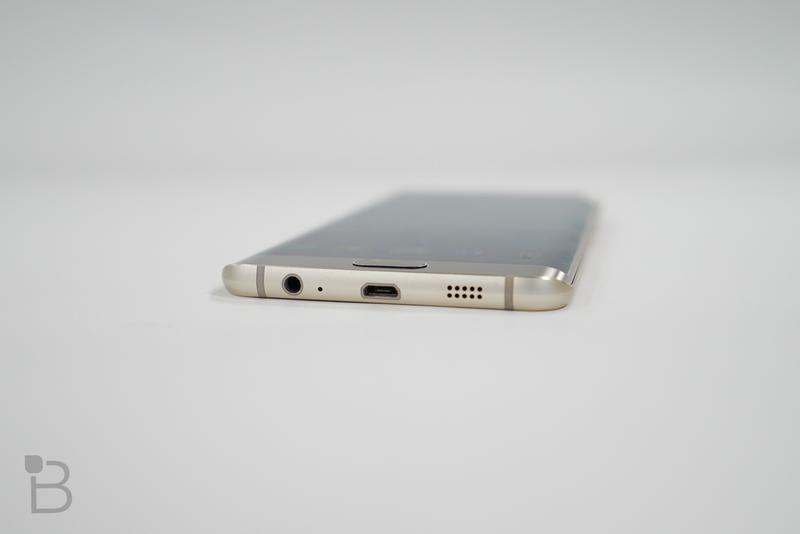 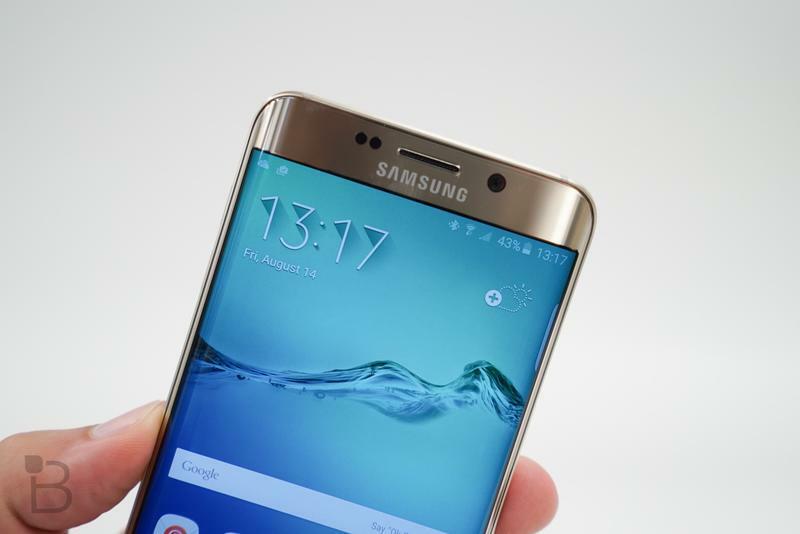 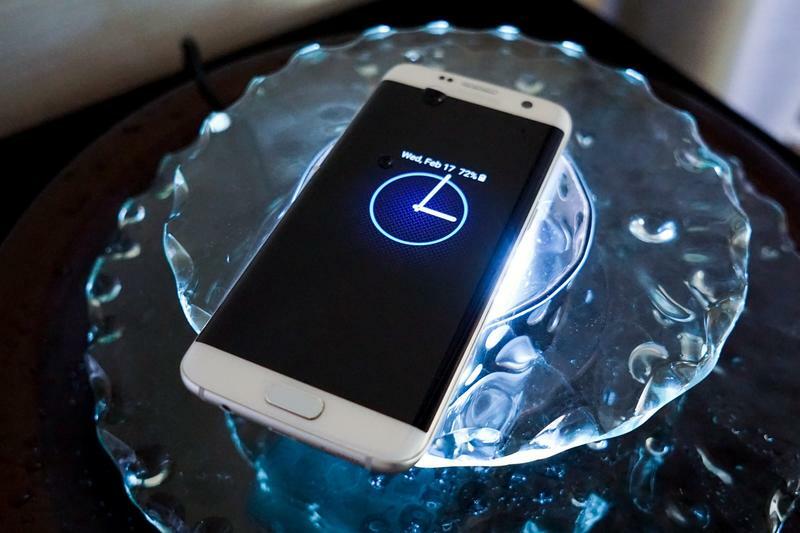 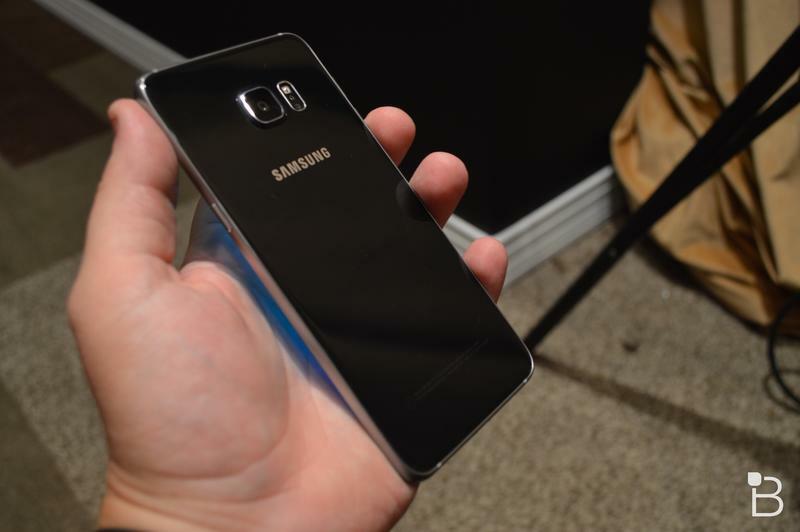 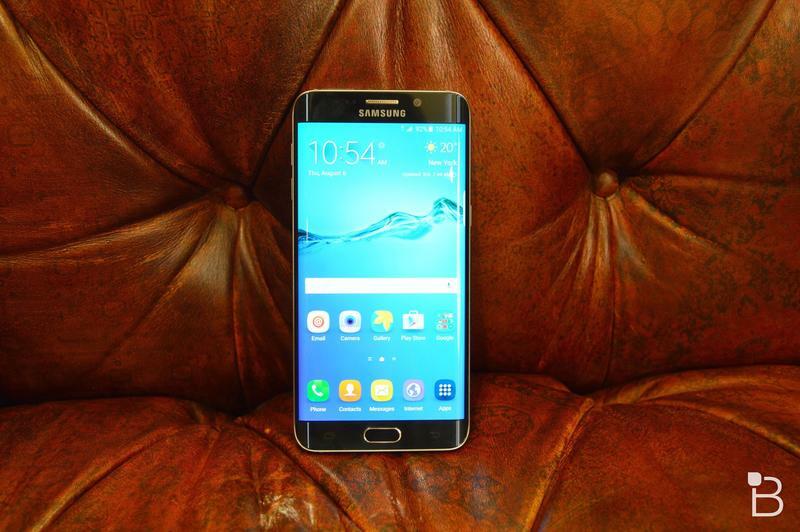 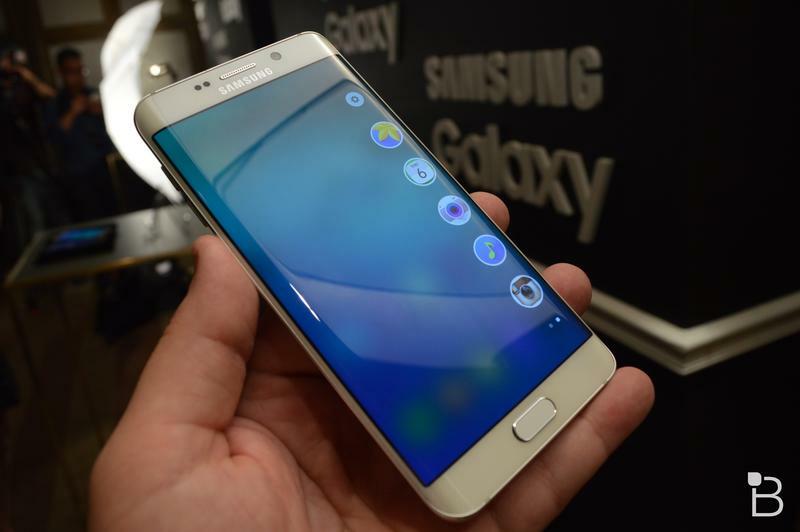 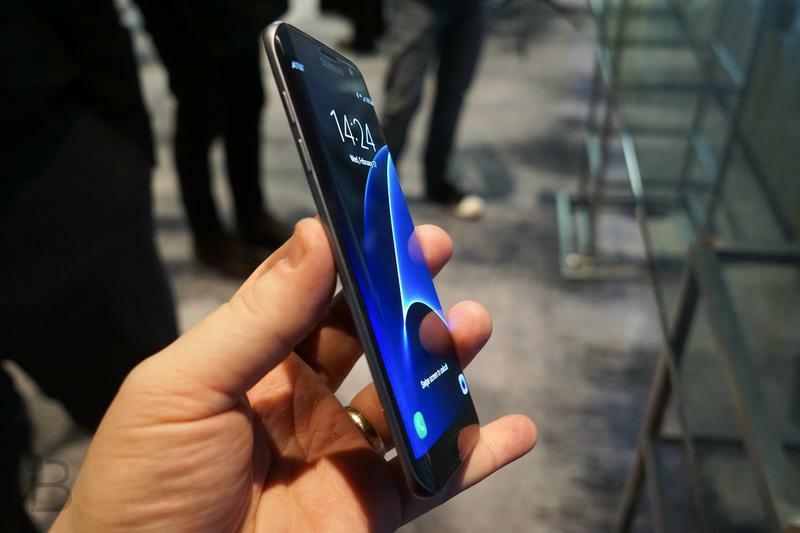 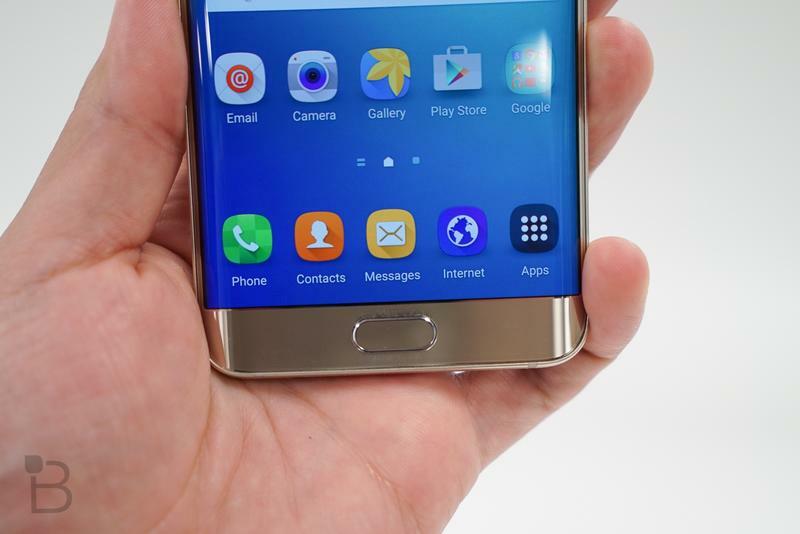 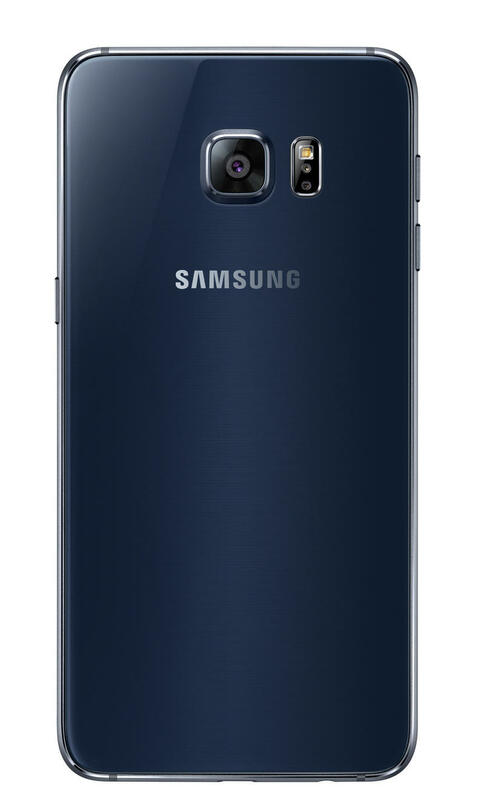 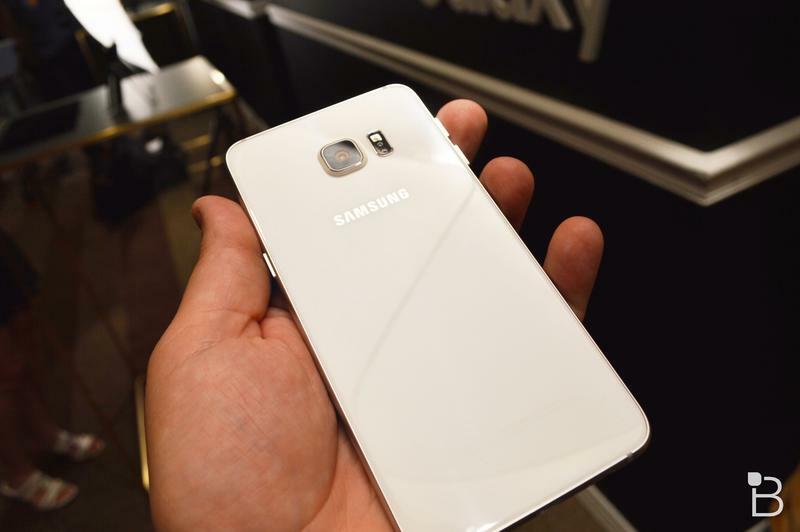 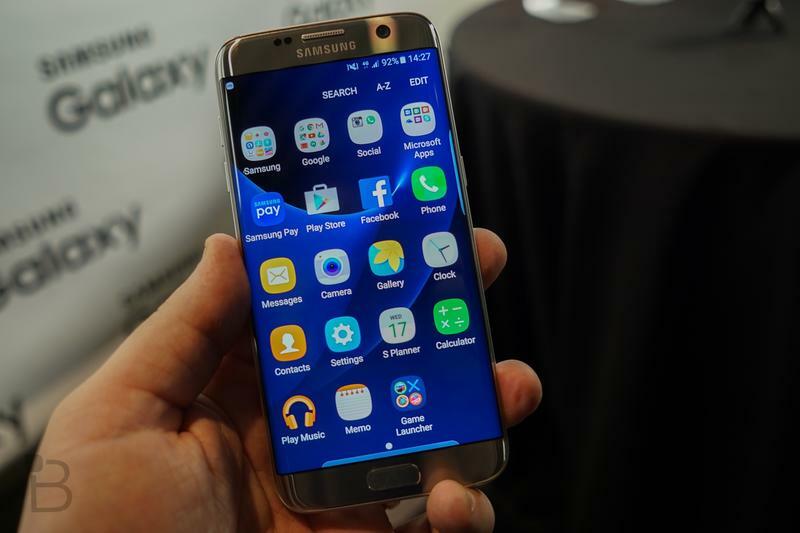 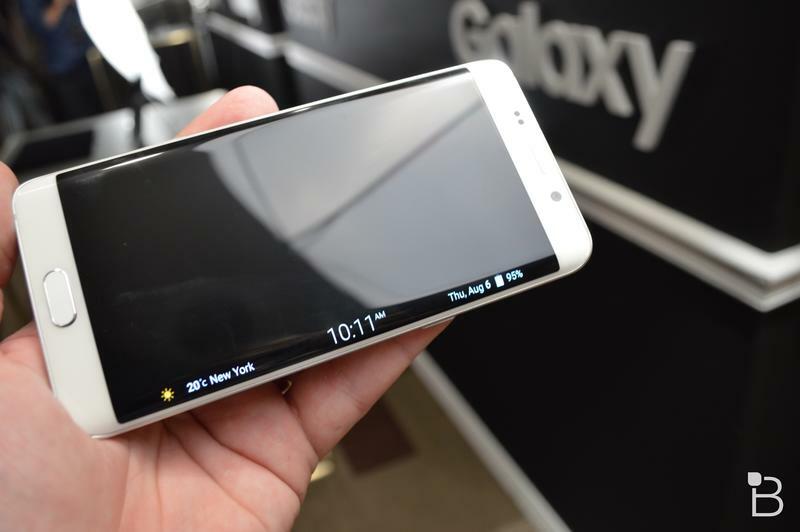 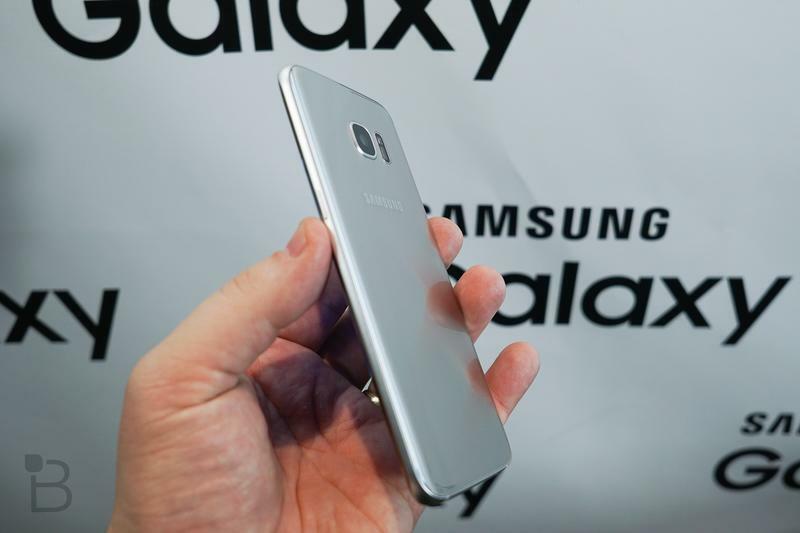 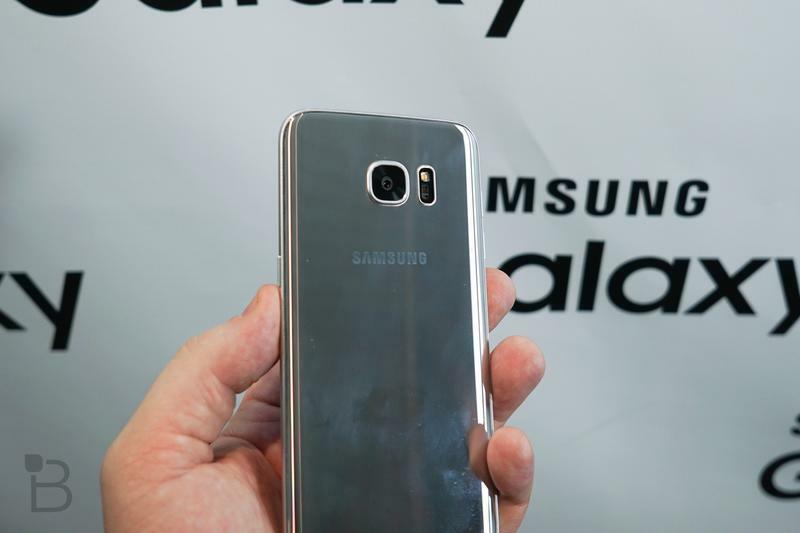 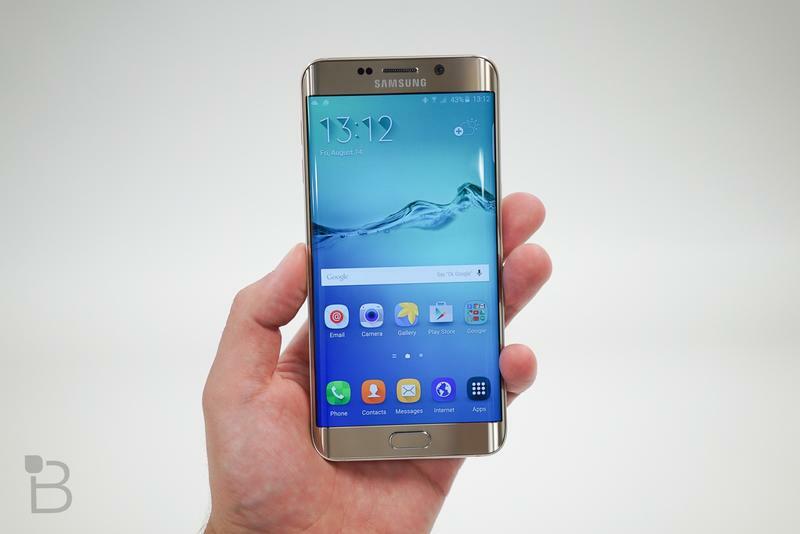 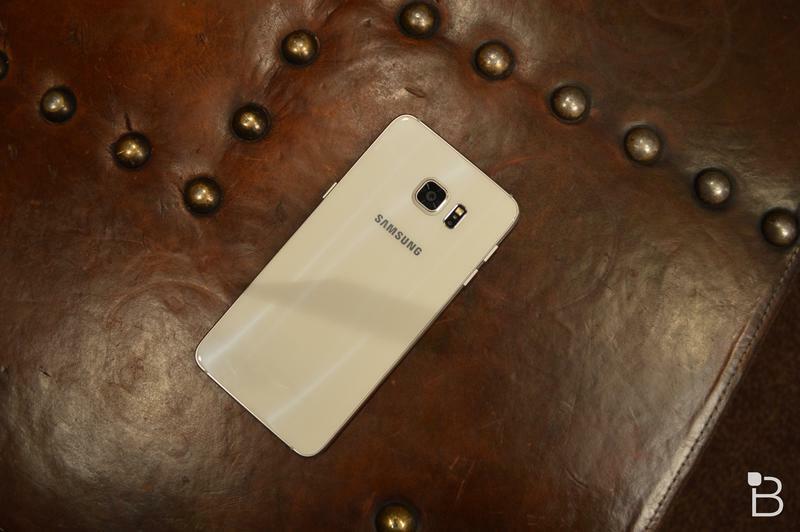 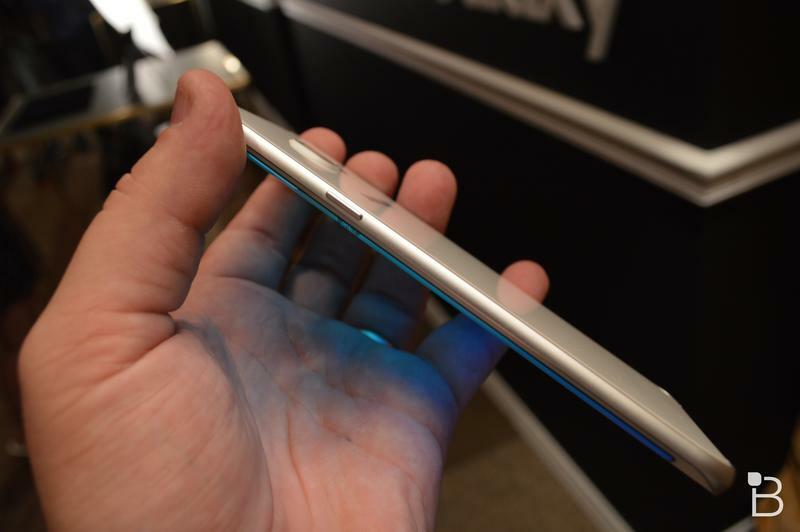 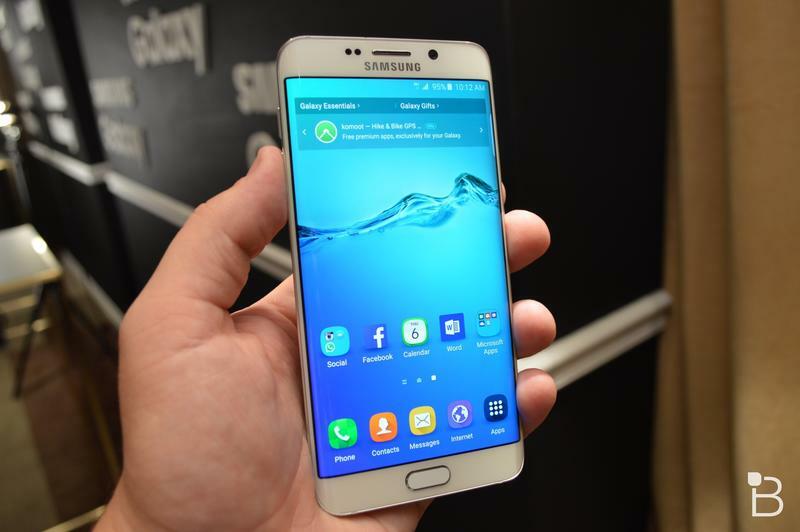 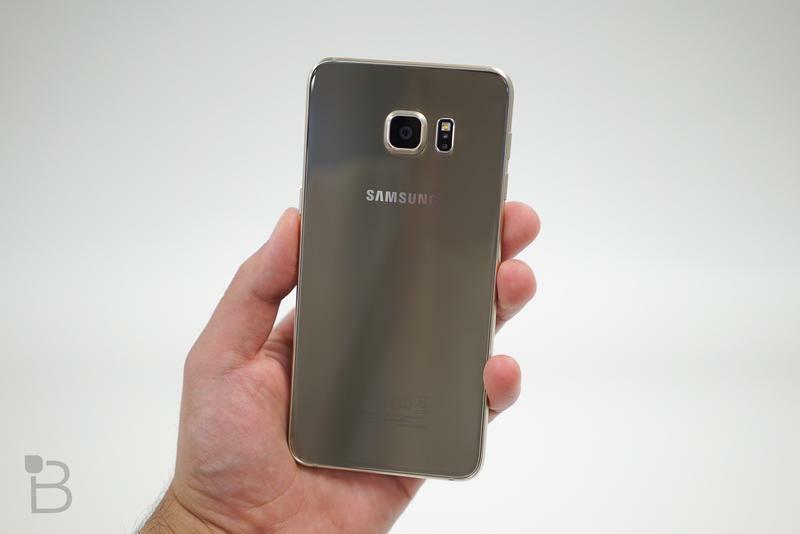 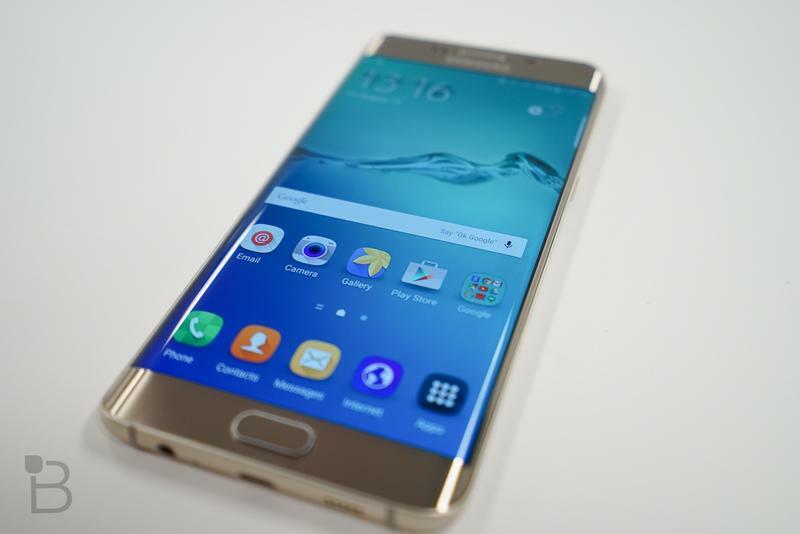 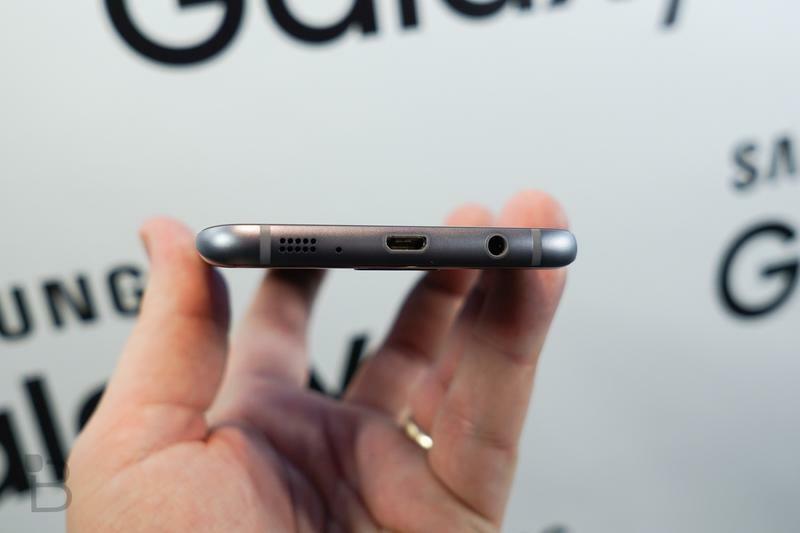 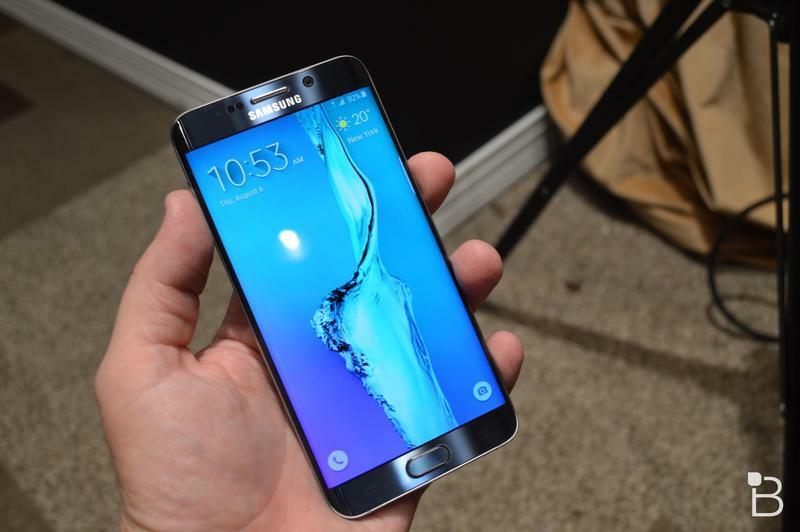 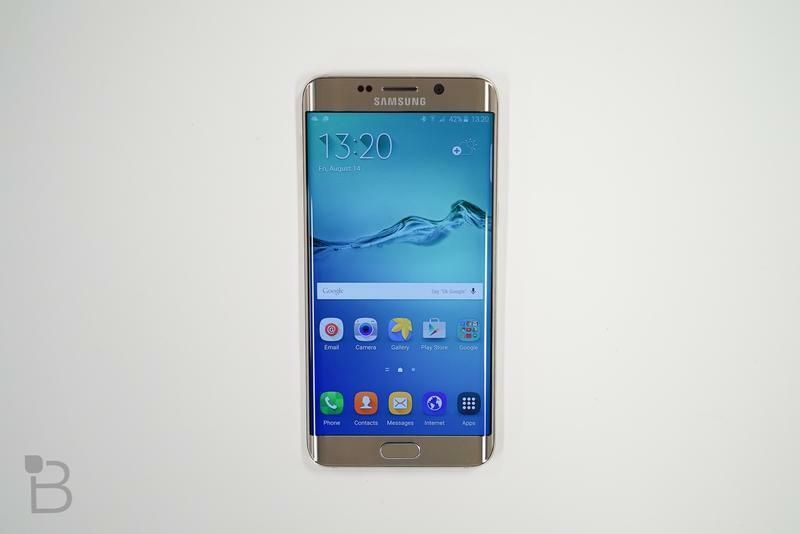 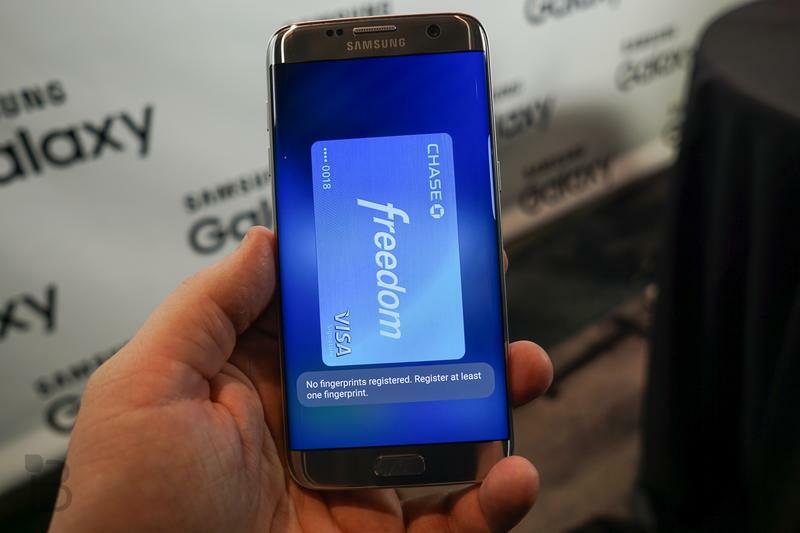 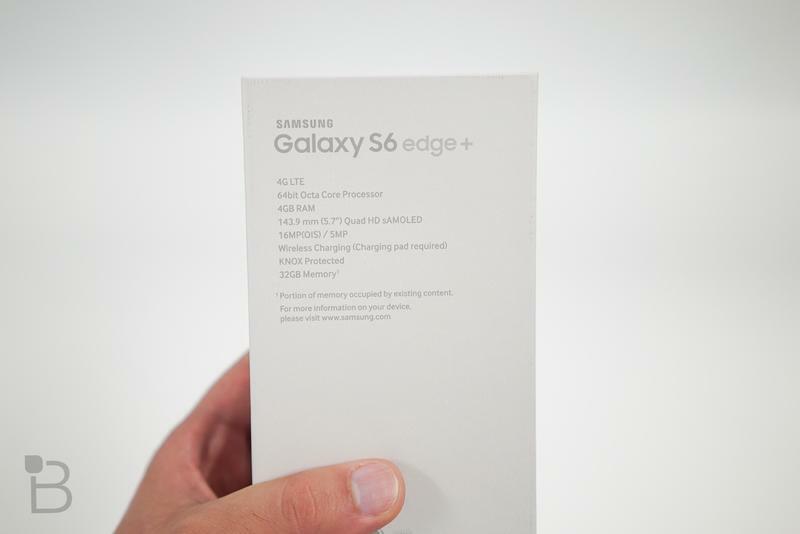 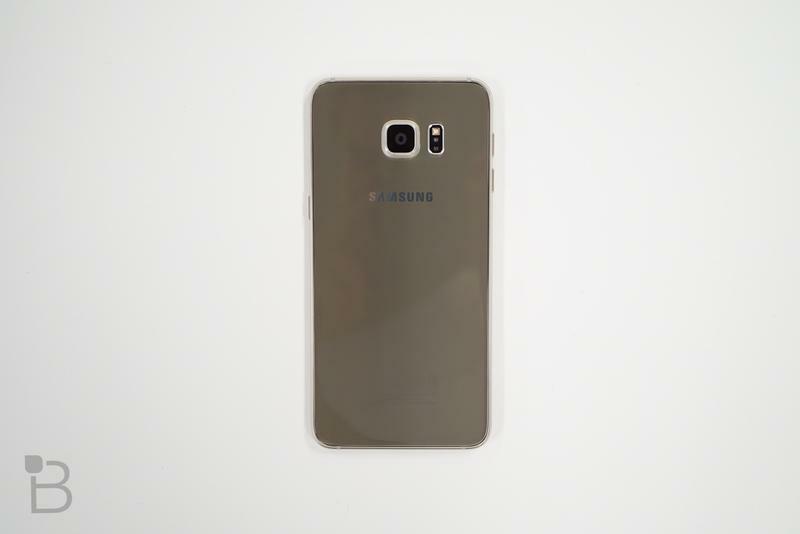 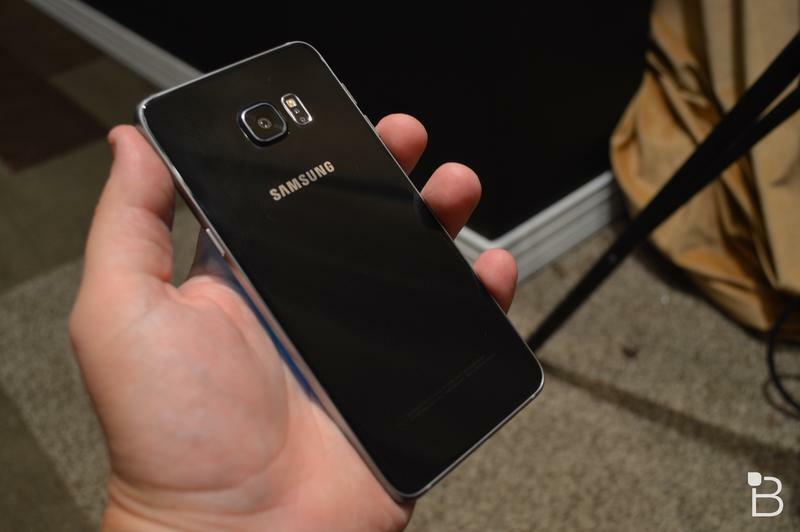 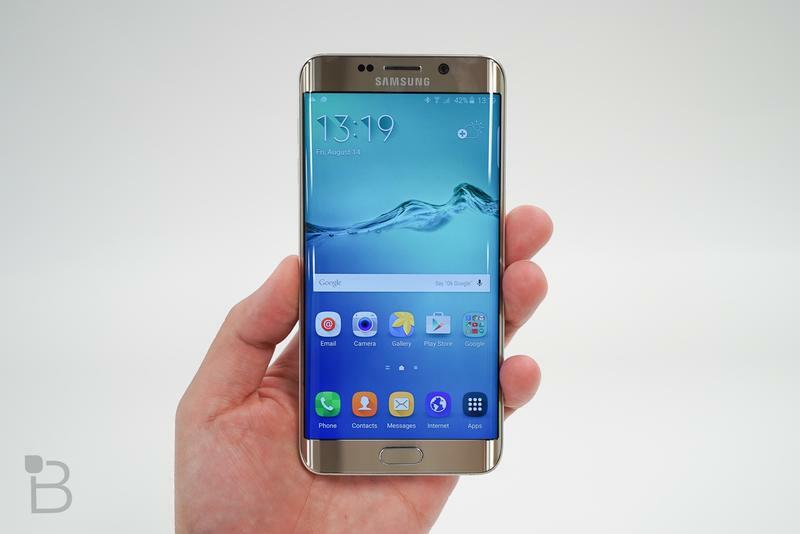 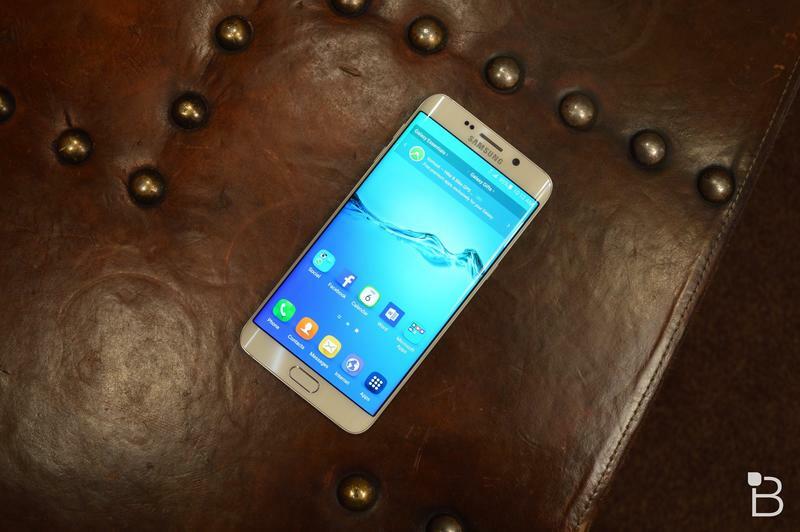 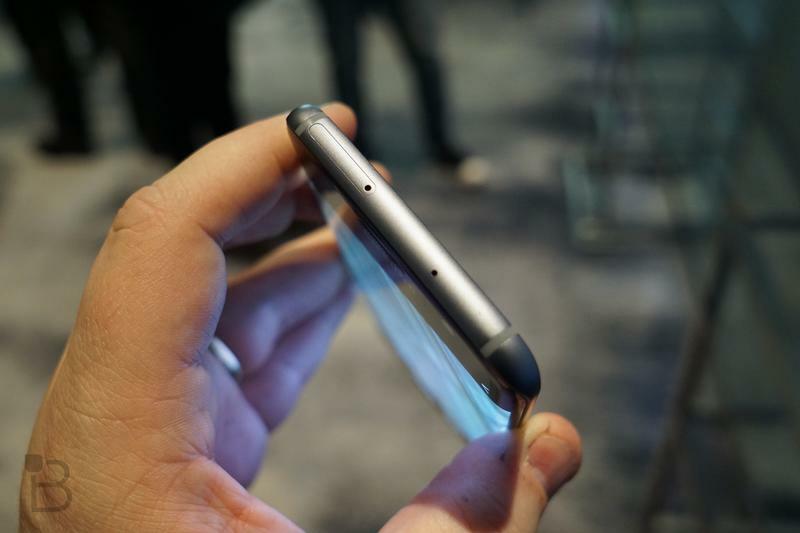 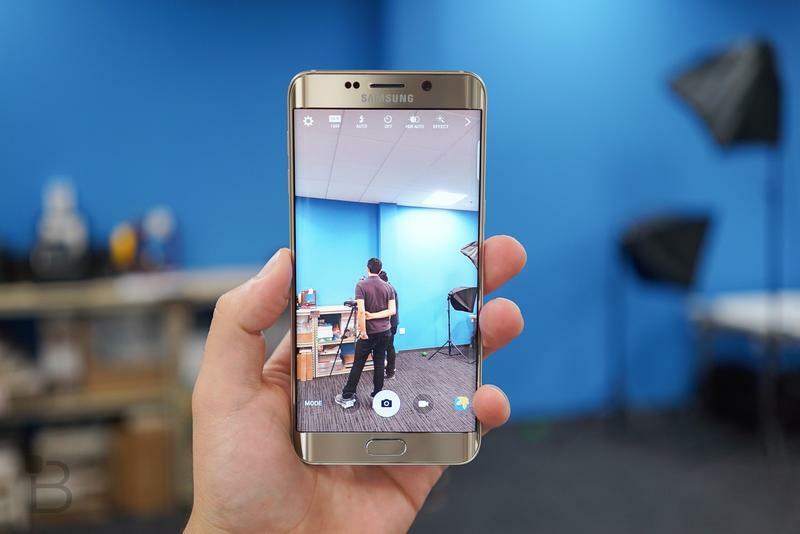 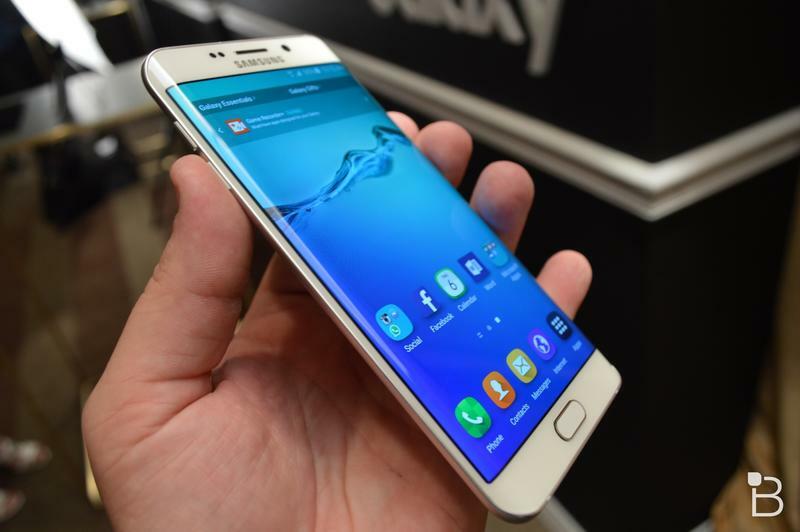 I know, I know, the S6 Edge is still very good. 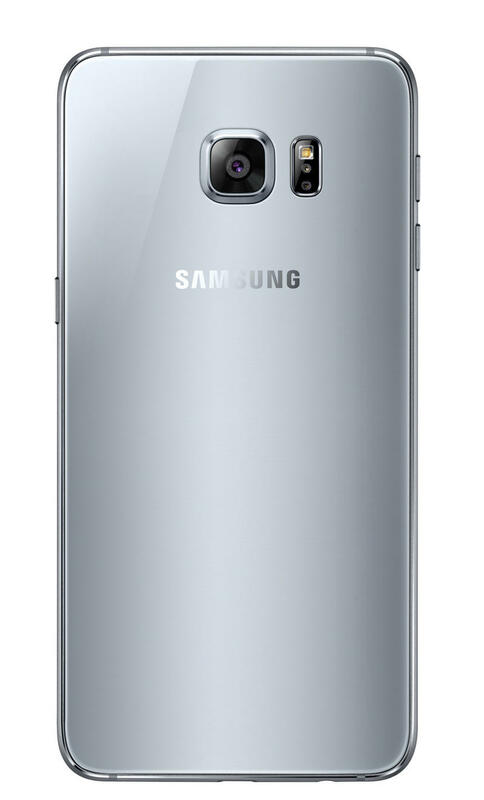 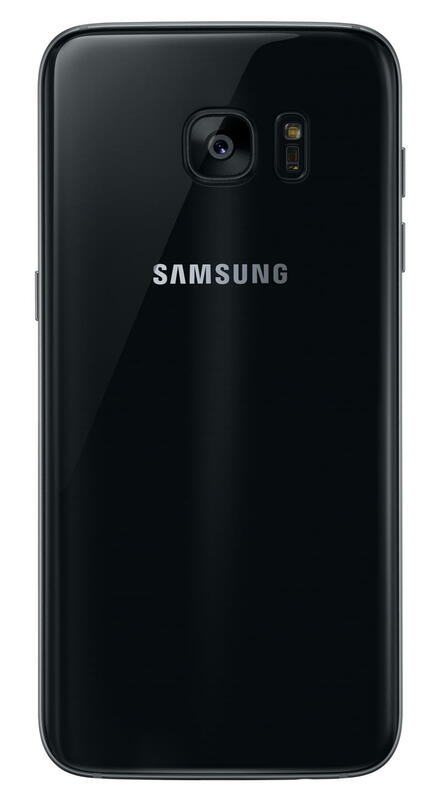 But I do not envy the people who are faced with the decision to upgrade to the S7 Edge.